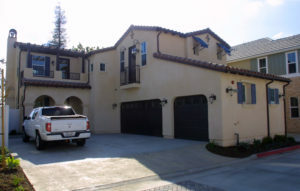 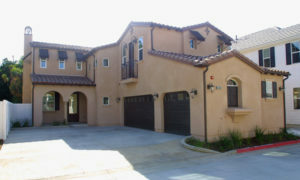 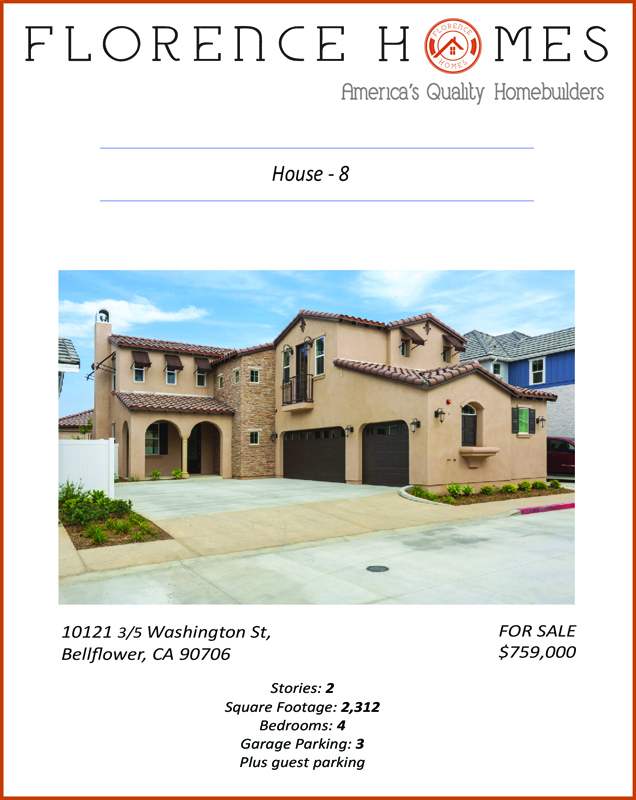 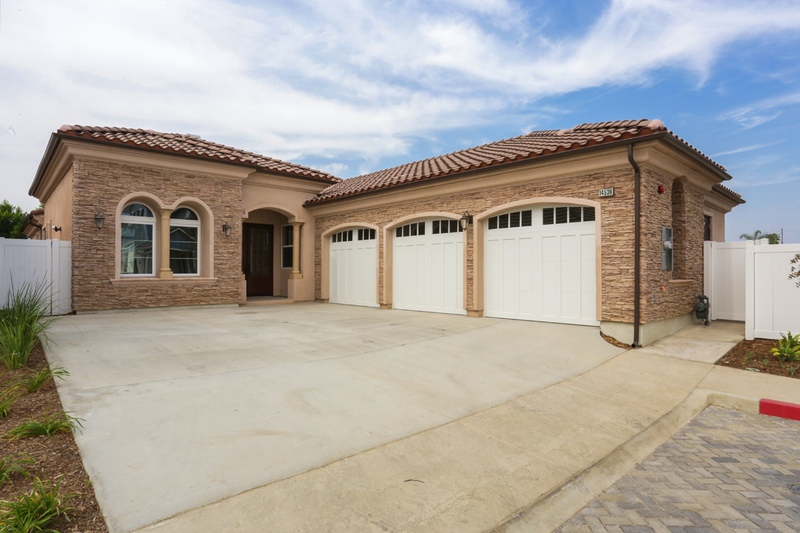 New Homes in Bellflower - Gated Solar Energy Ready Community. 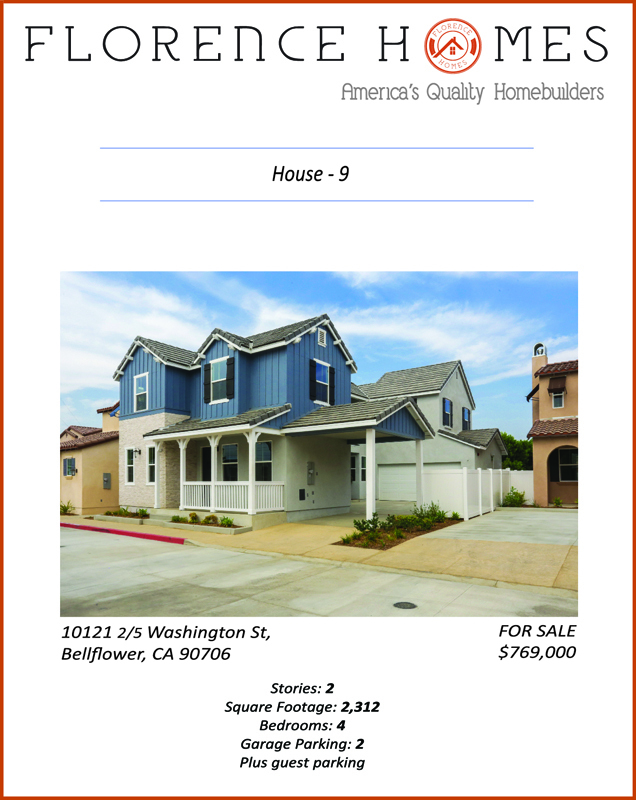 3 Left. 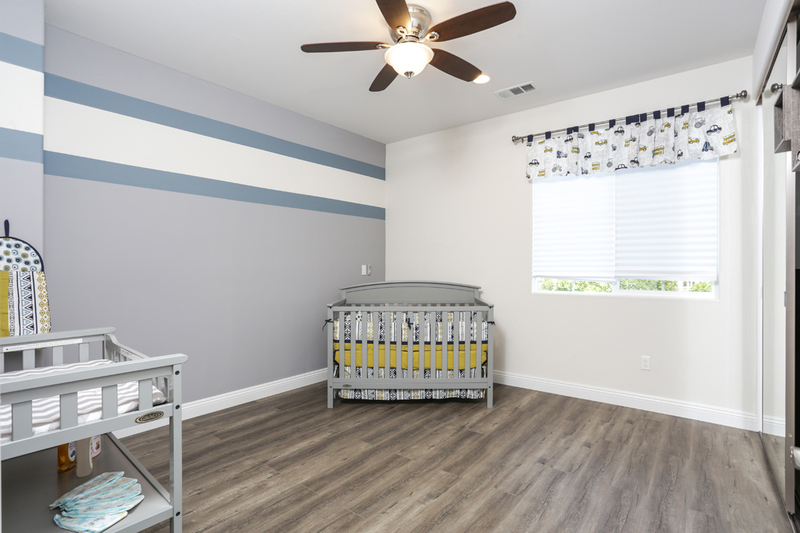 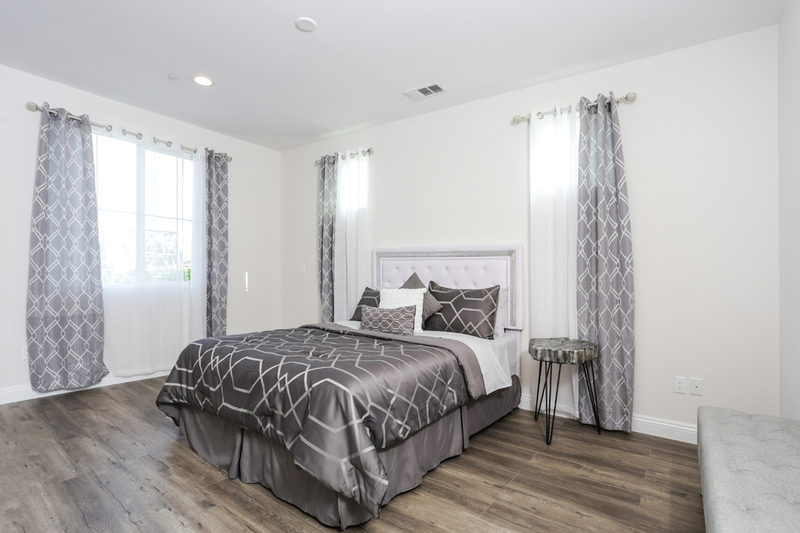 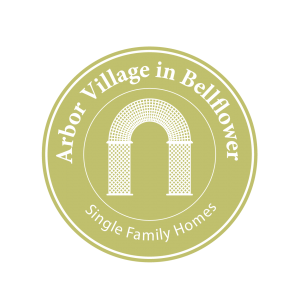 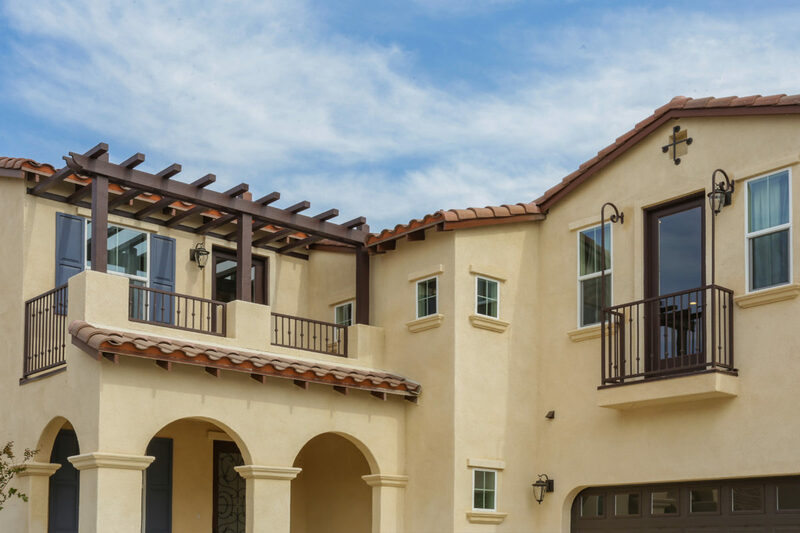 Arbor Village by Florence Homes is a collection of 21 new homes elegantly designed and gated community located in the family friendly City of Bellflower known for its diverse community and vibrant culture. 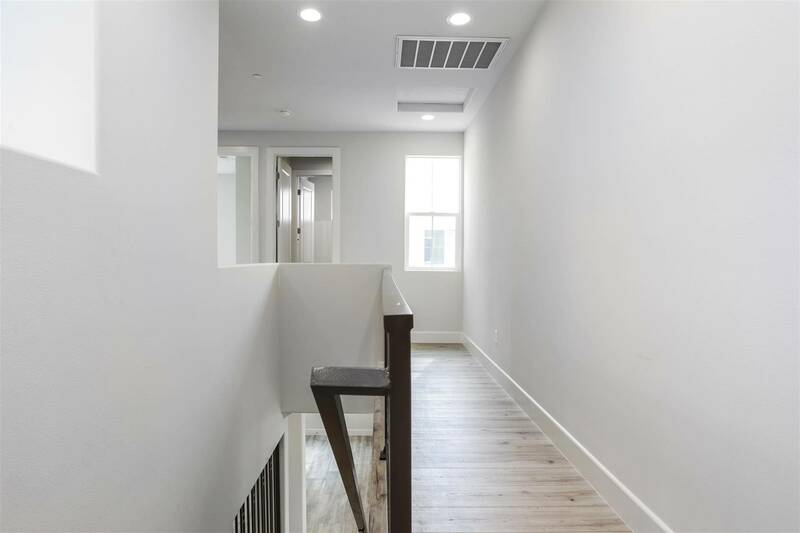 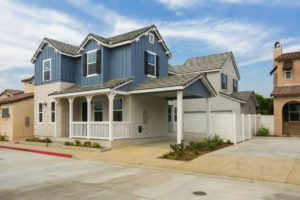 Having a strong neighborhood connection, these new homes offer practical and convenient use of space inside the home and outside. 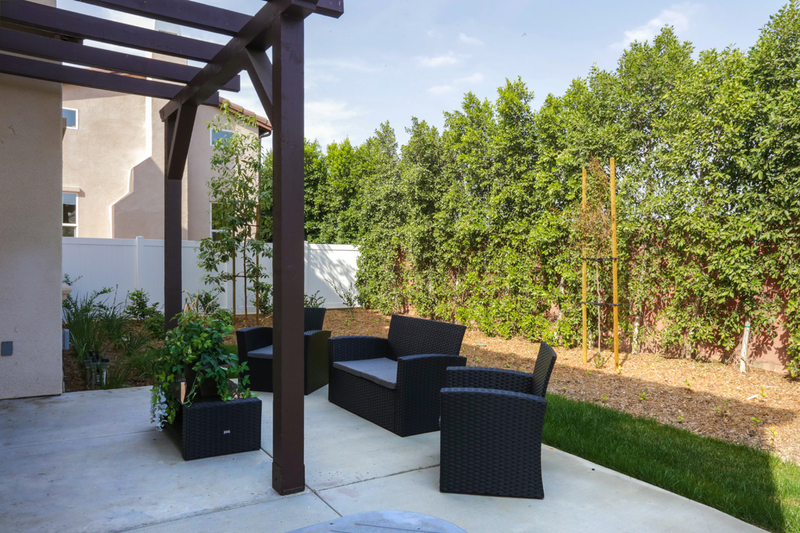 Private and spacious yards, environmentally conscious land escaping make the neighborhood even more family friendly to everyone passing by or visiting. 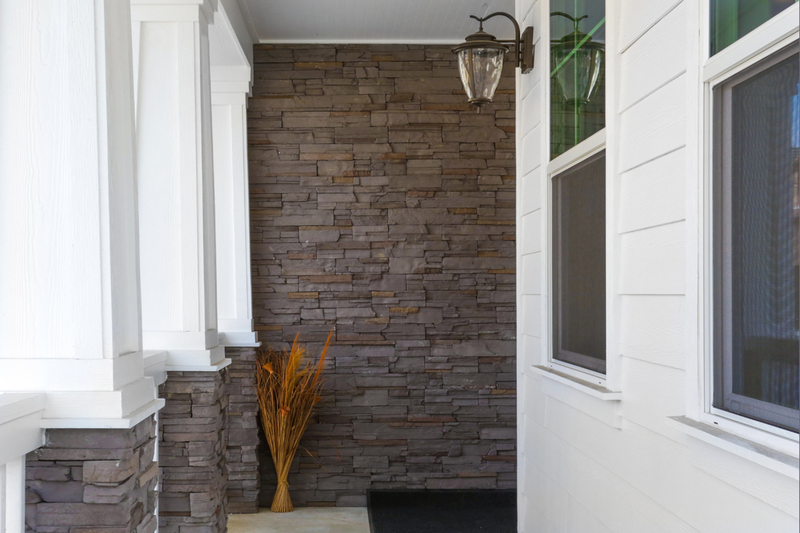 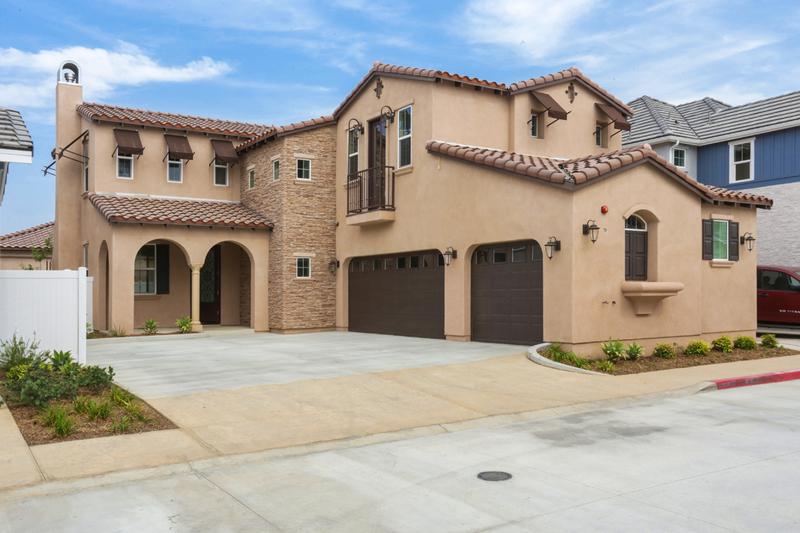 Stunning design variations include Craftsman, Spanish and Mediterranean architecture. 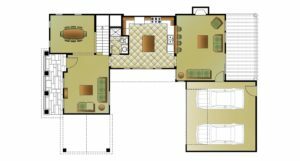 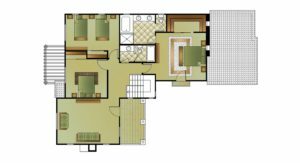 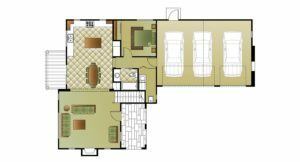 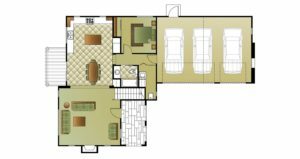 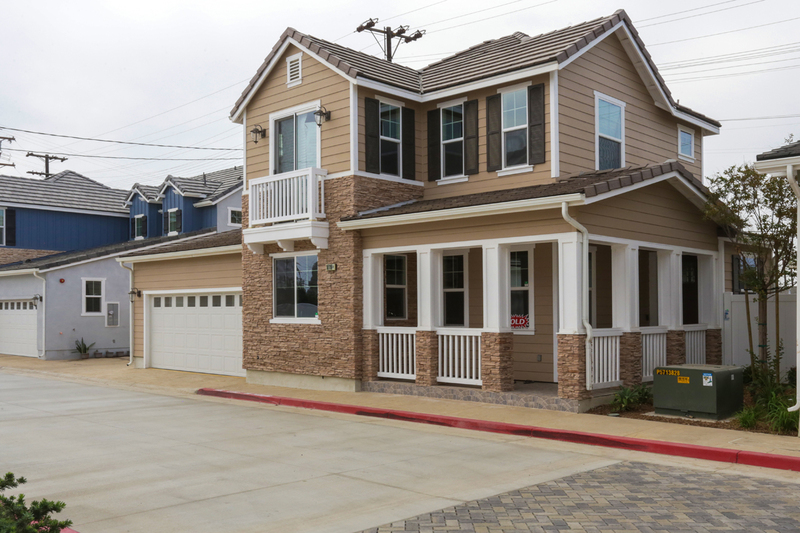 These single and two story home can expand up to 2,532 square feet. 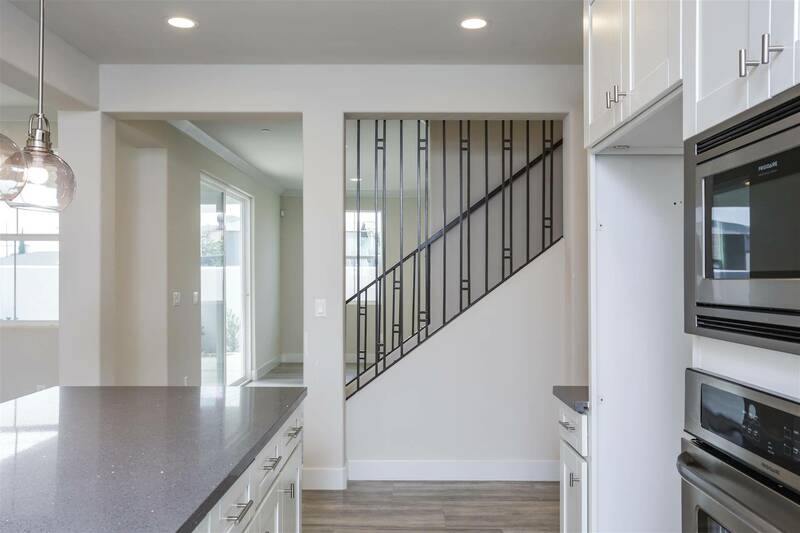 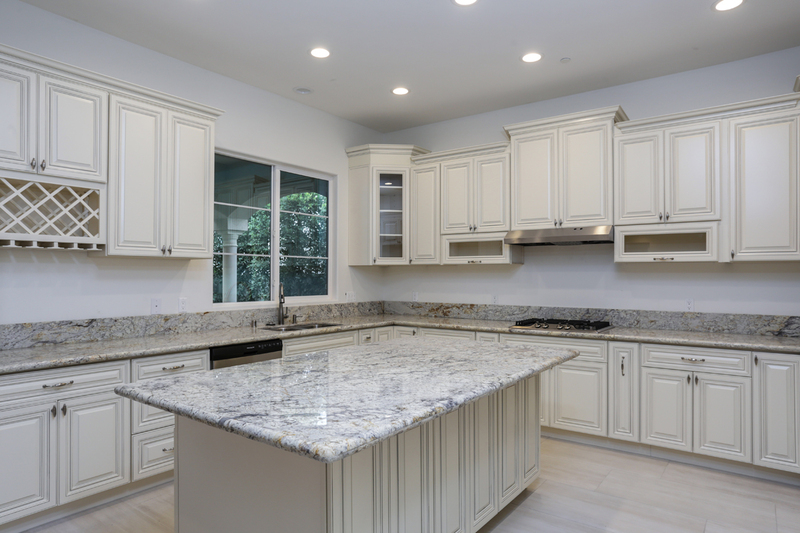 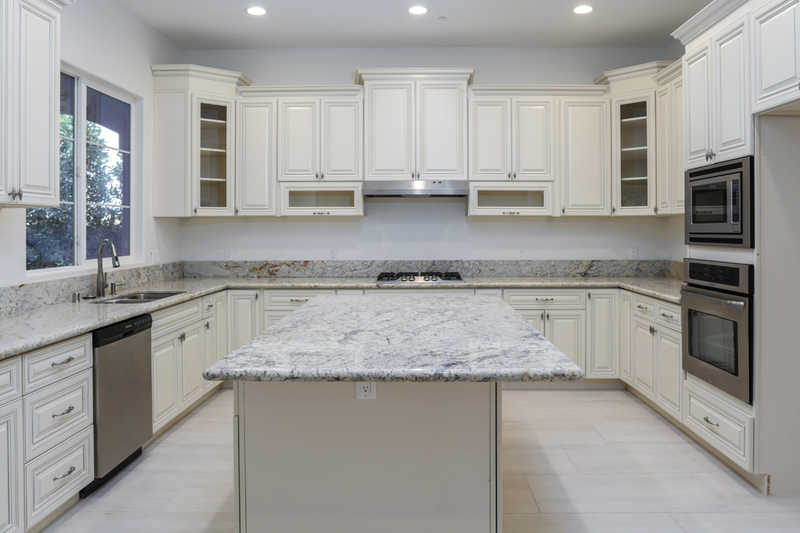 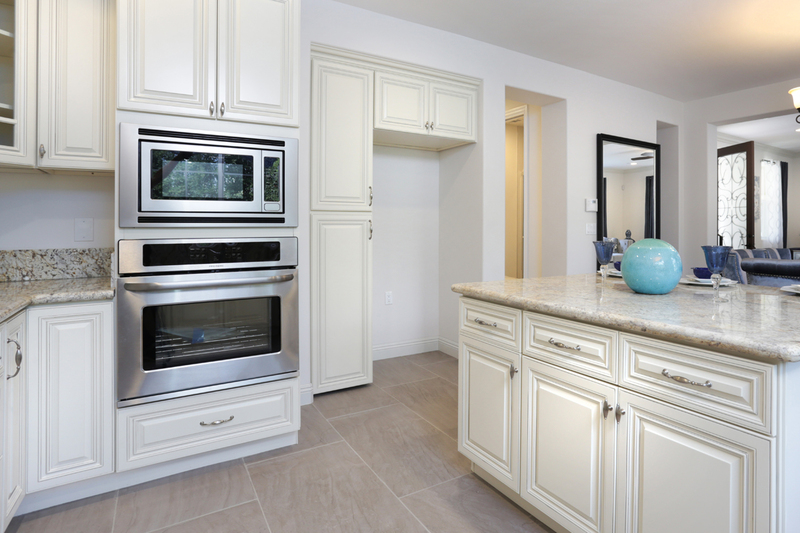 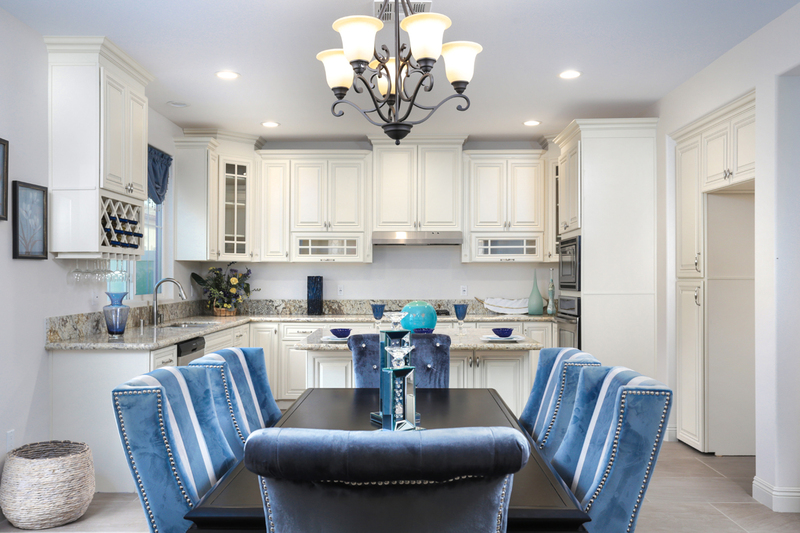 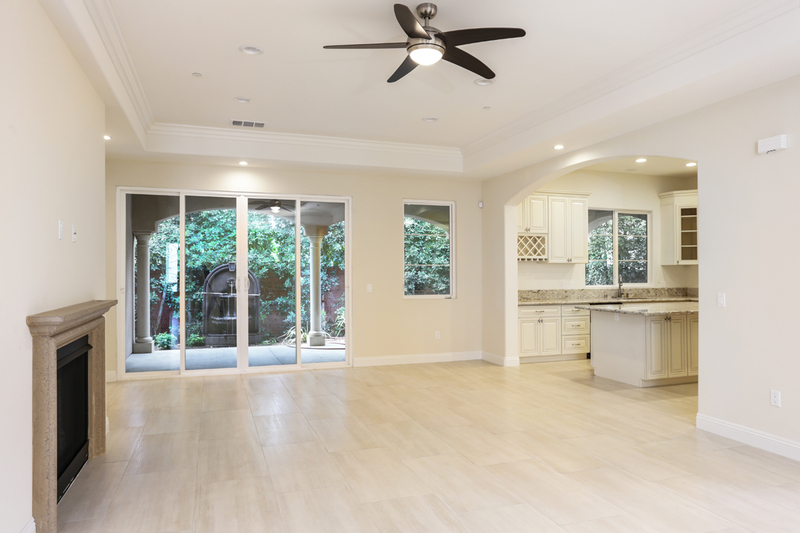 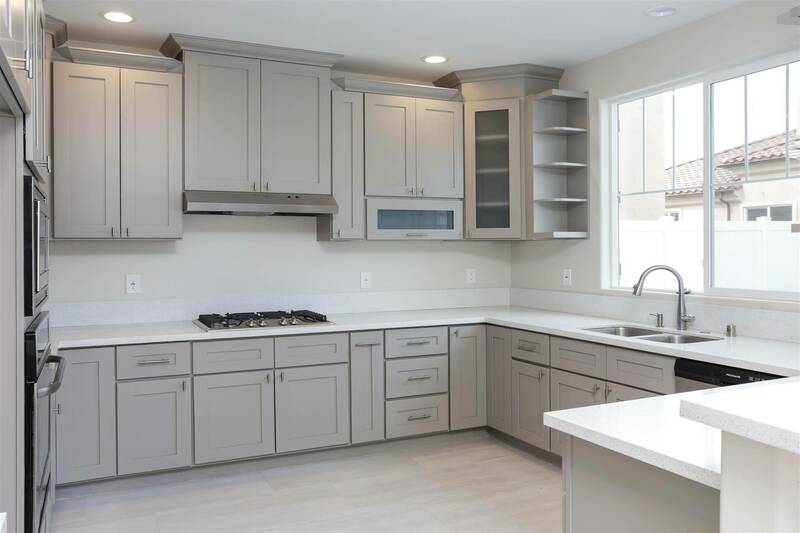 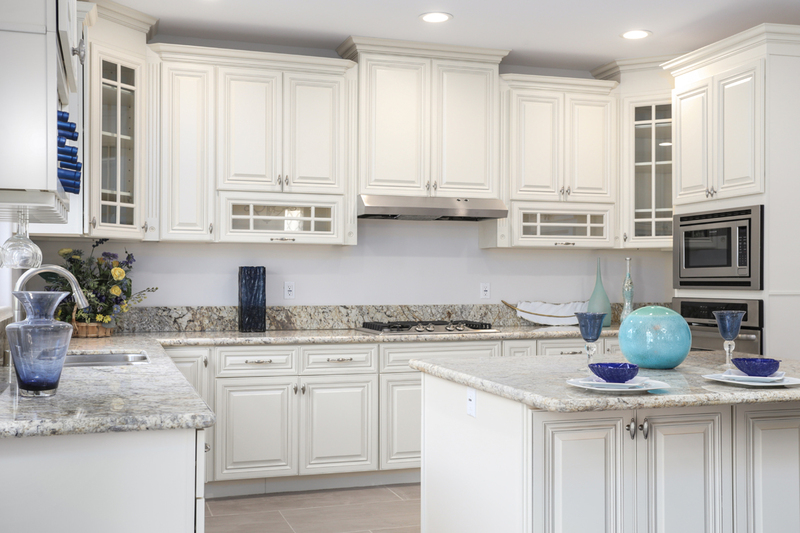 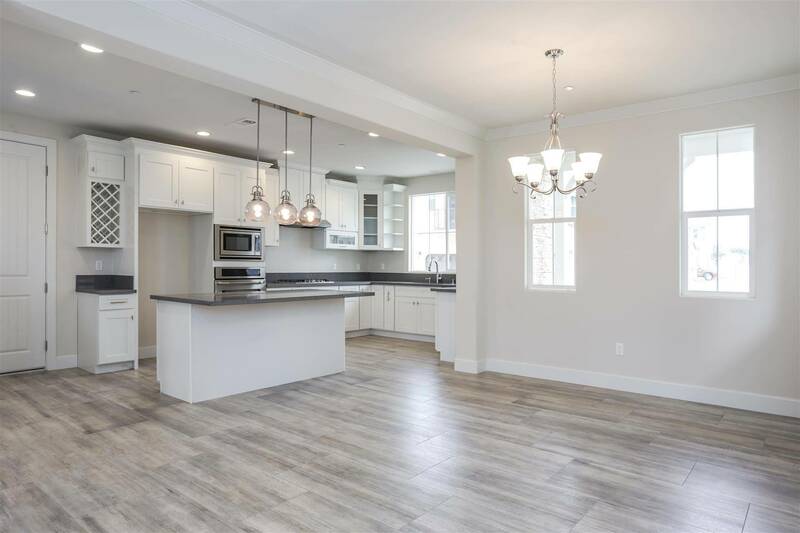 The interior of these homes is yet much more beautiful and uniquely designed featuring custom design cabinetry and stunning courts counters in the gourmet kitchen ideal for large and small family gatherings. 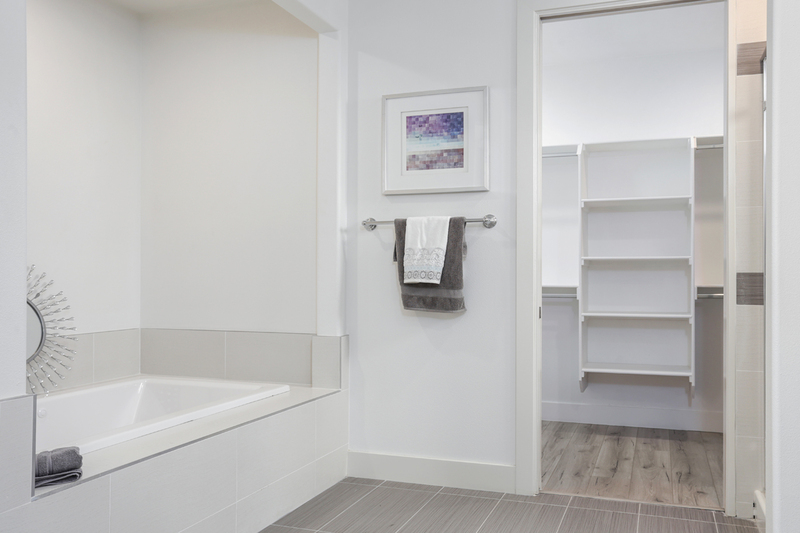 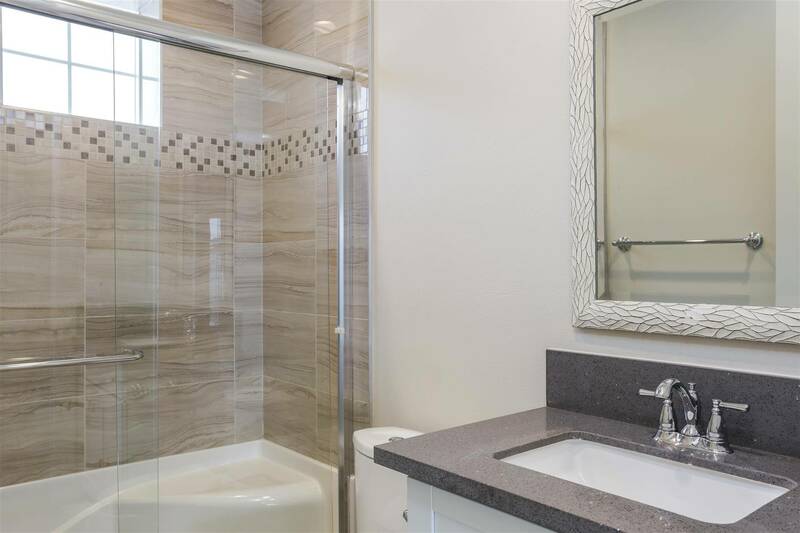 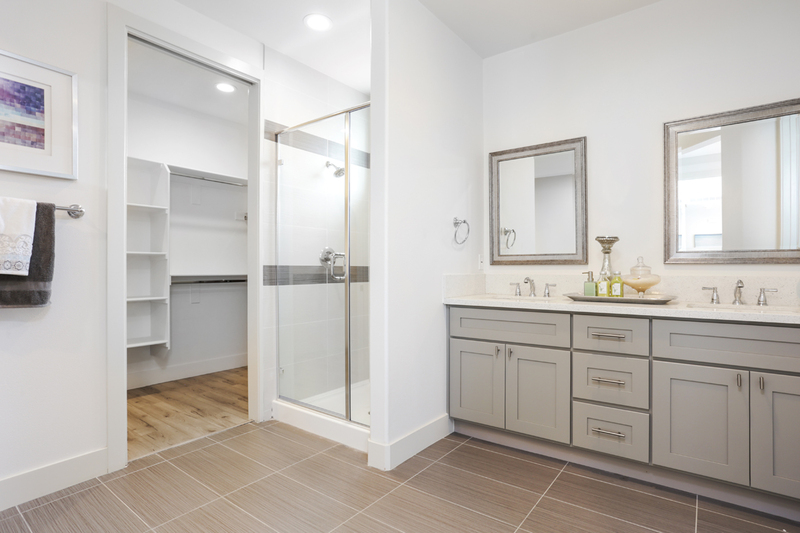 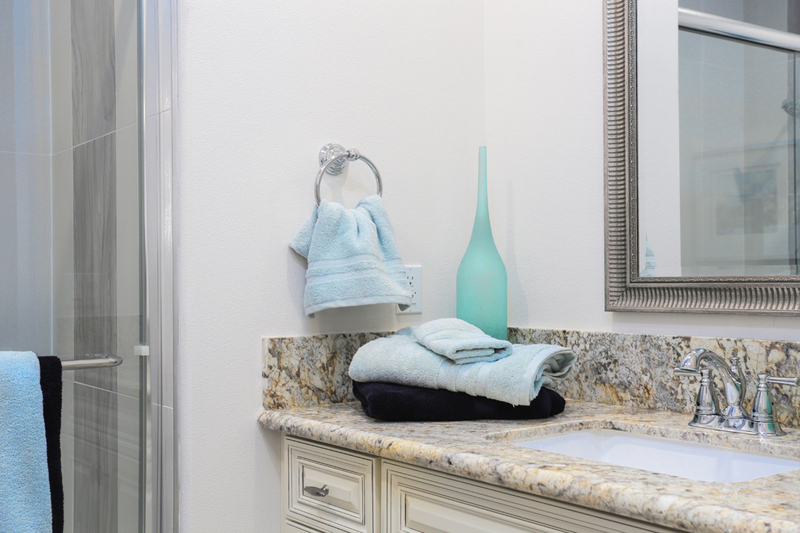 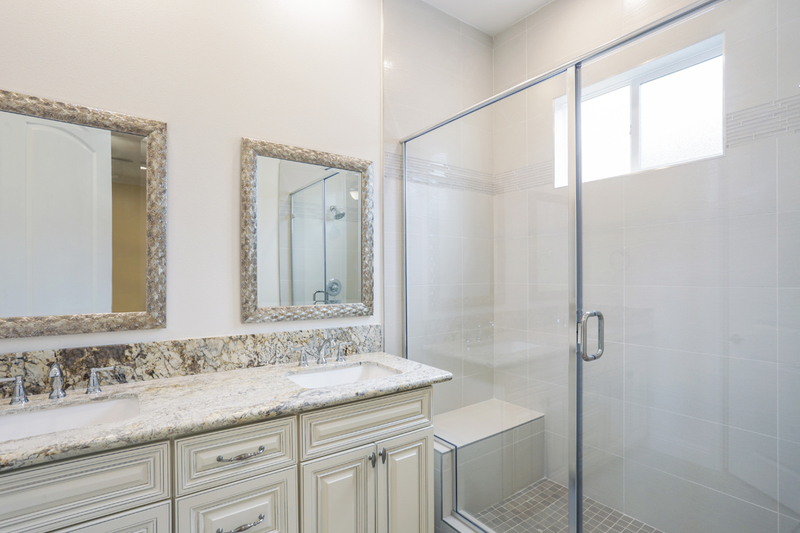 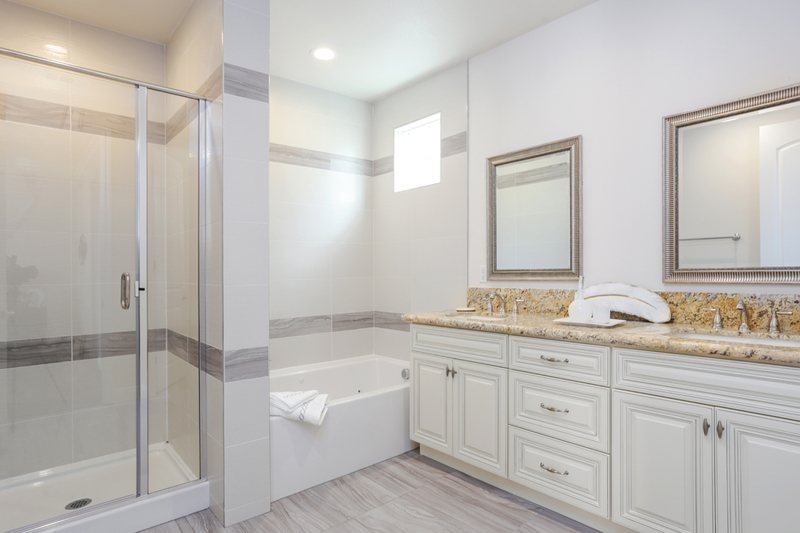 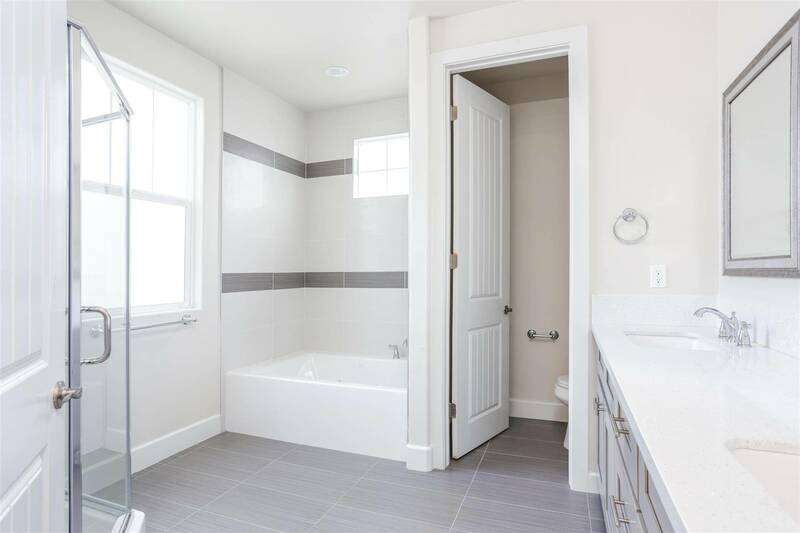 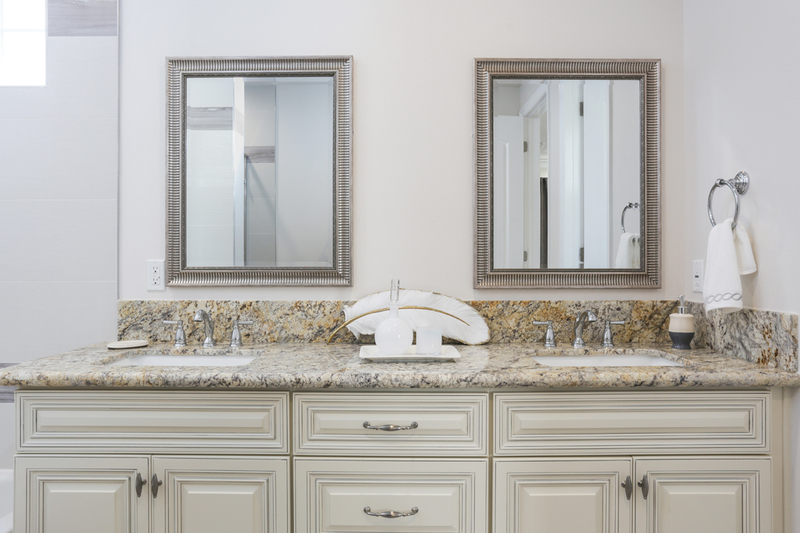 Private spa tubs and glass enclosed showers, are perfectly position in the master bedrooms and next to the secondary bedrooms which are displayed with the latest in high end lighting, fixtures and finishes. 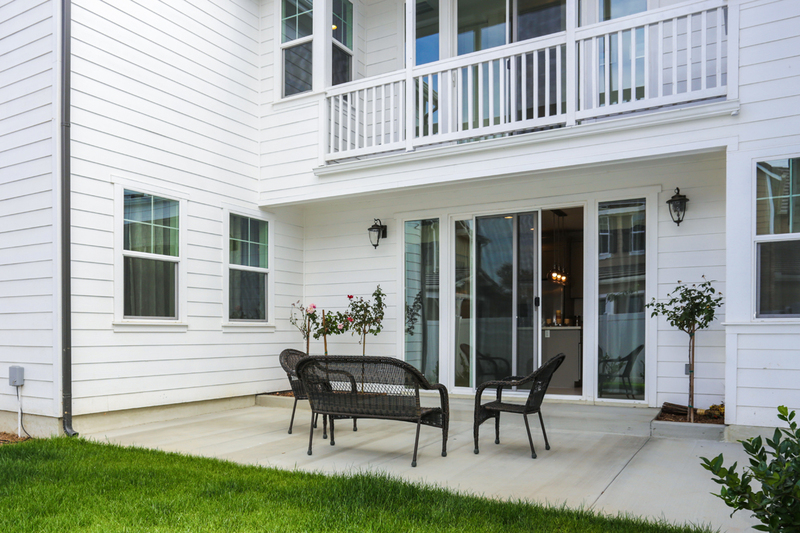 Private yards with patios are perfectly spaced for an evening barbeque with friends and family. 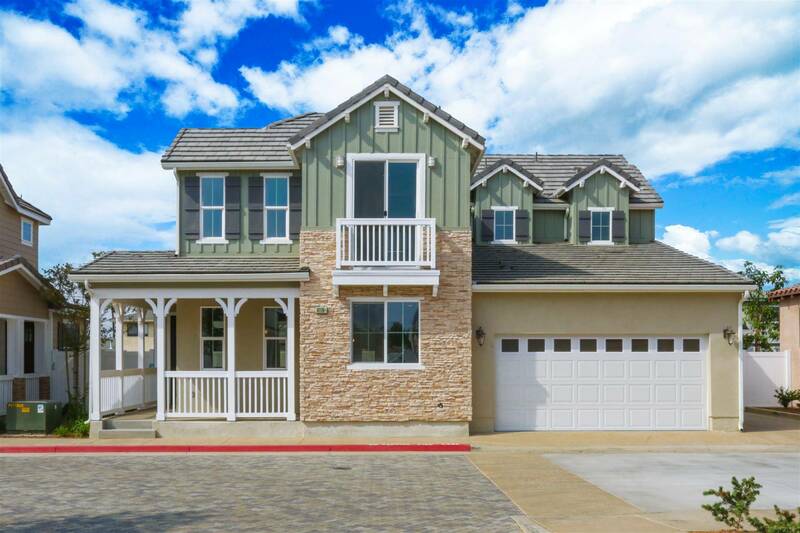 Conveniently located by commuter friendly freeways, a drive to Los Angeles, Orange and Riverside Counties is seamlessly possible. 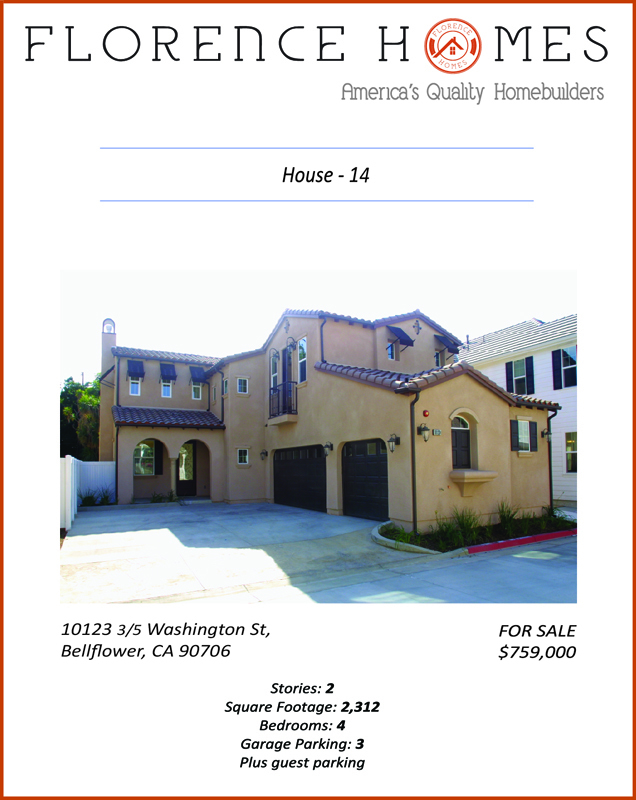 The City of Bellflower is located in the Los Angeles metropolitan area. 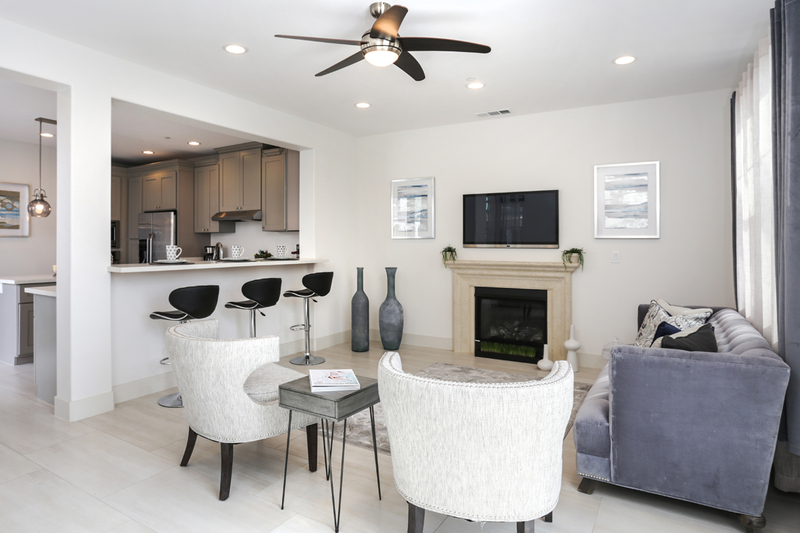 With a population of more than 78,000 people and an area of 6.1 square miles, this city aims at protecting and enriching the quality of life, making it an excellent place to live, work and play. 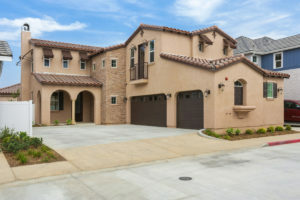 It has an average temperature of 74 degrees and is identified as “The Friendly City”. 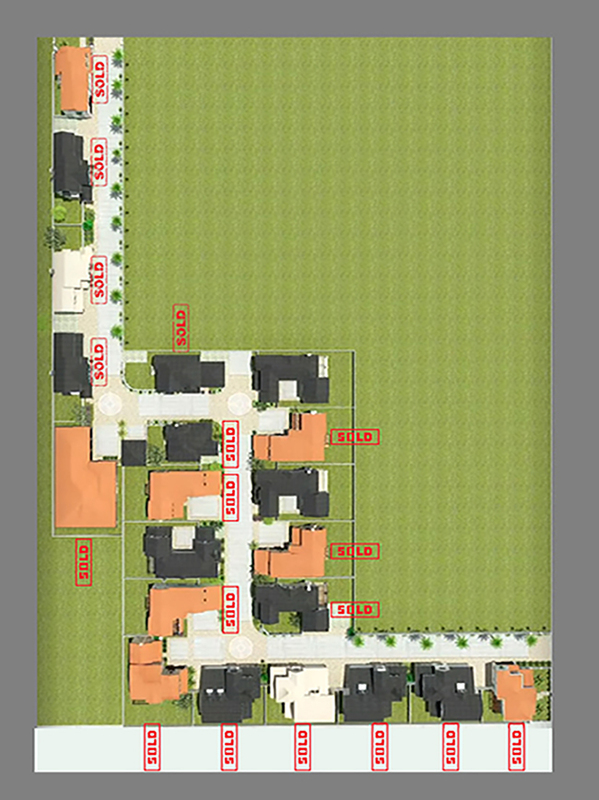 This beautiful region has around 25,000 city dwellings, 4,000 businesses, and a multicultural community including. 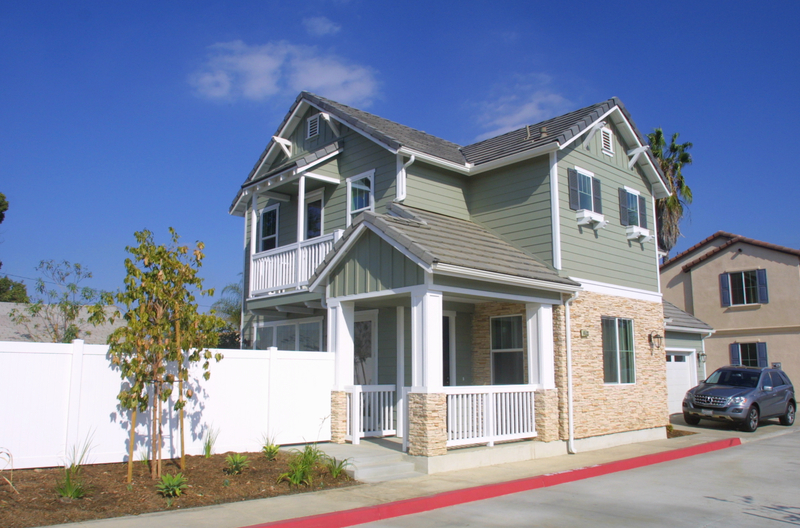 The City of Bellflower is inclusive and it hosts diverse fun and exciting activities throughout the year to enjoy with the whole family and friends. 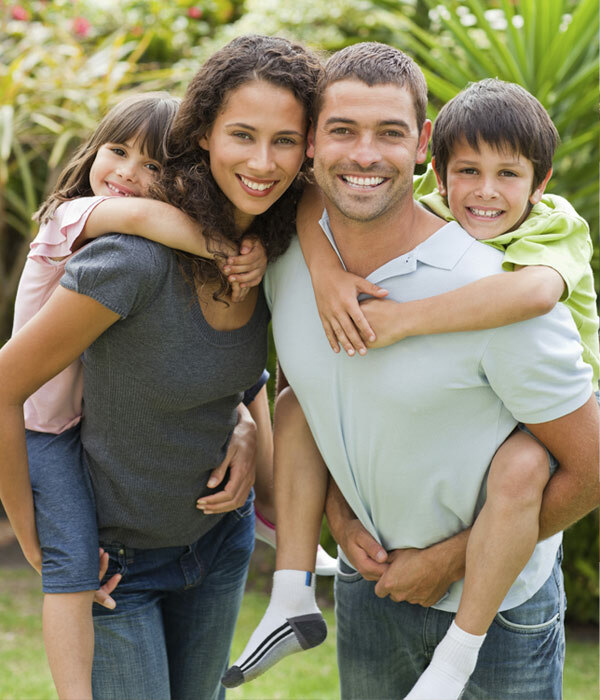 As an example, some of the events offered are Flicks & Fun, Summer Streetfest, and the Tree Lighting Ceremony. 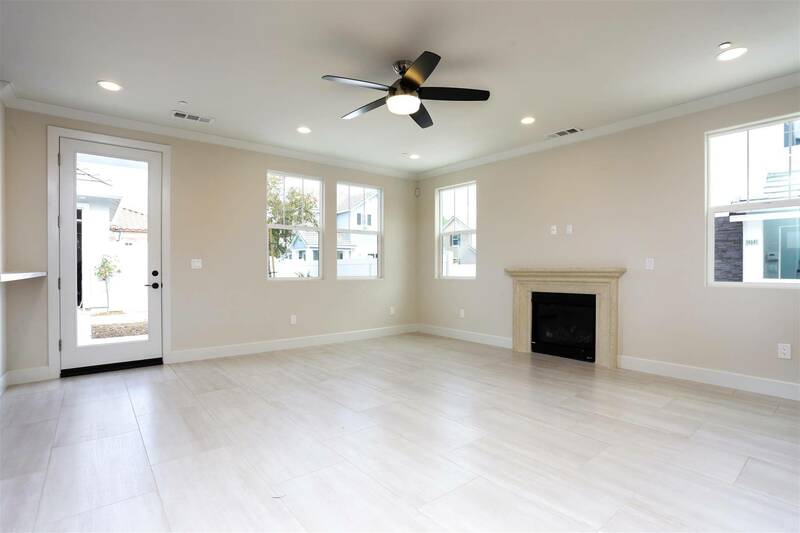 In addition, the lovely City of Bellflower has different clubs and organizations that keep their doors open to new members and volunteers in order to raise funds, offer scholarships and participate in philanthropic programs. 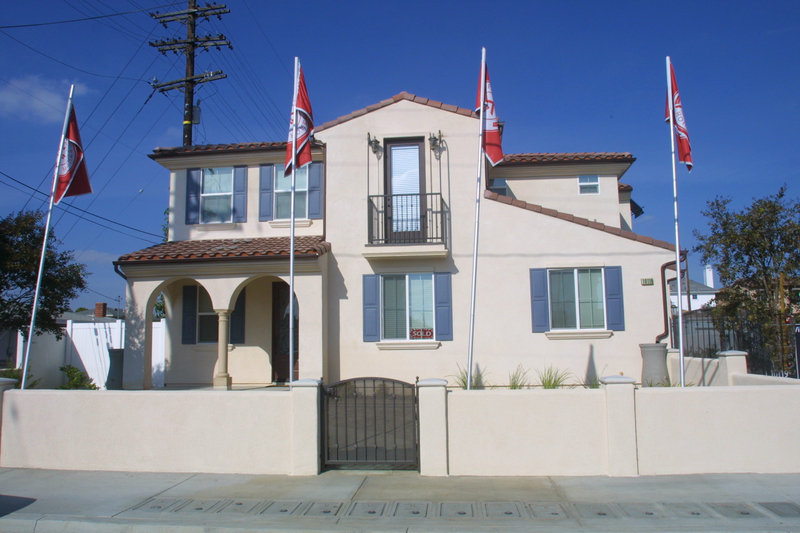 Some of these organizations and clubs are the American Red Cross, Bellflower Youth Football League, Boy Scouts of America, and Salvation Army Bellflower Corps. 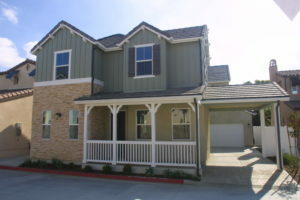 When it comes to education, within and near the City of Bellflower one can find the Bellflower Unified School District, Southland Christian Academy and Preschool, St. Bernard Elementary School, St. John Bosco High School, Valley Christian School, and Cerritos College, places that foster the personal and intellectual growth of its residents and neighbors in the different education levels. 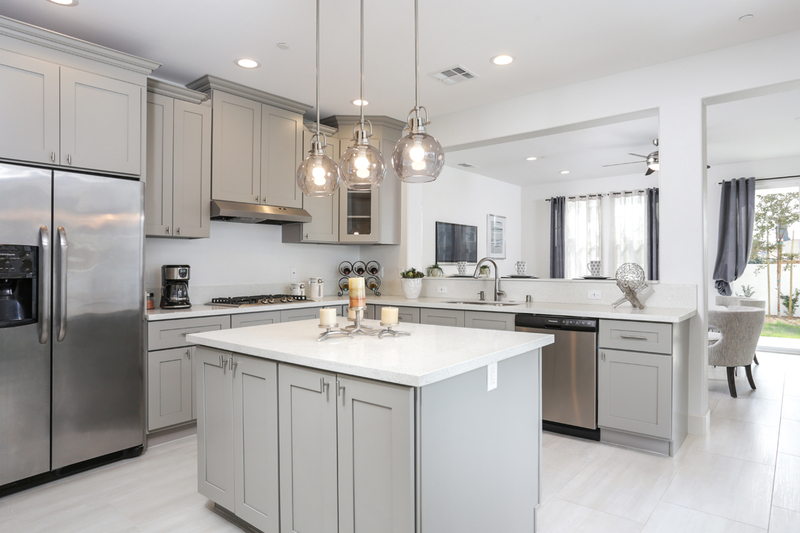 Besides its two hospitals, Lakewood Regional Medical Center and Kaiser Permanente, this city holds a variety of restaurants of diverse types of cuisine, as well as theaters, dental service offices, boutiques, car shops, and beauty shops. 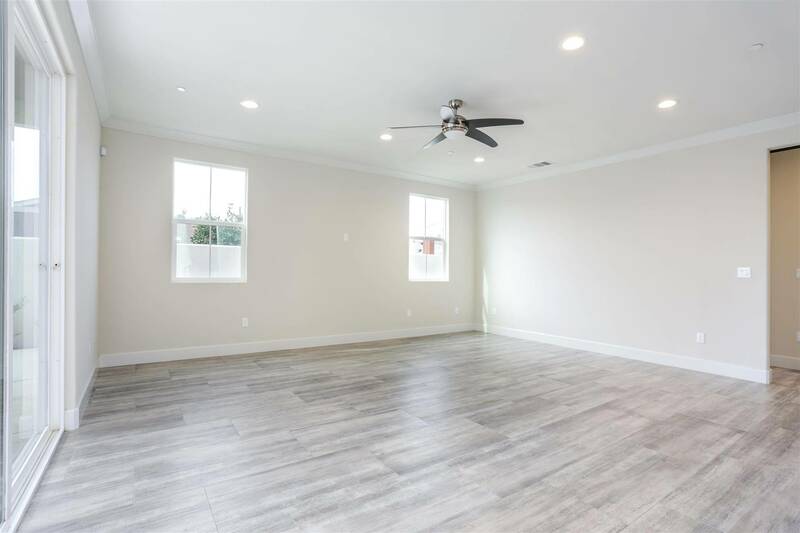 Some of the recreational activities available at the City of Bellflower are cooking, volleyball, ballet and tap, salsa, ice-skating, karate, yoga, and basketball lessons, for anyone to enjoy. 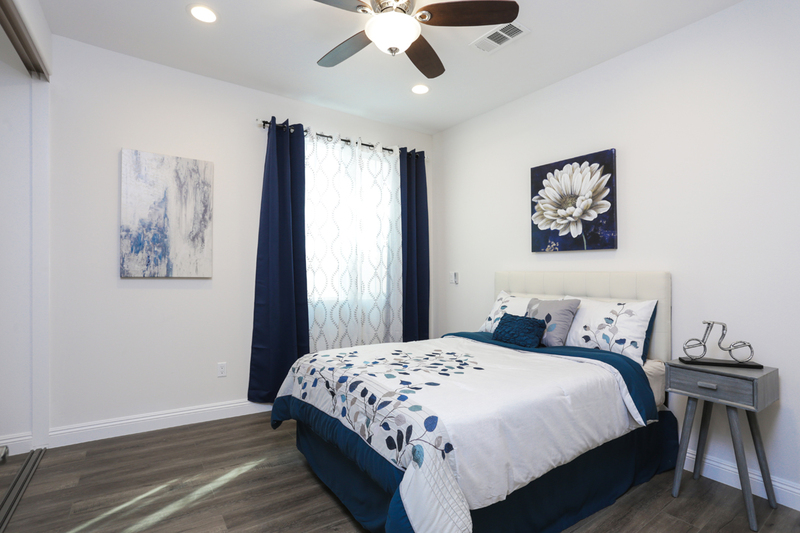 Get a piece of heaven for your family in the friendly City of Bellflower. 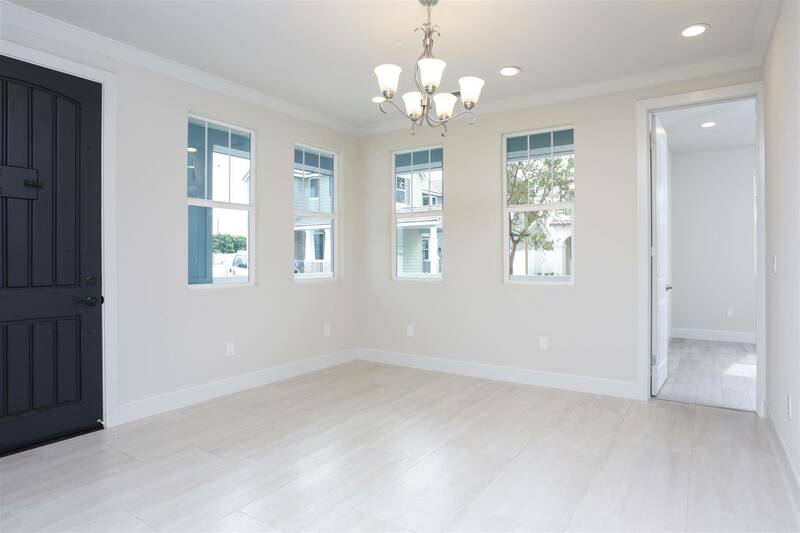 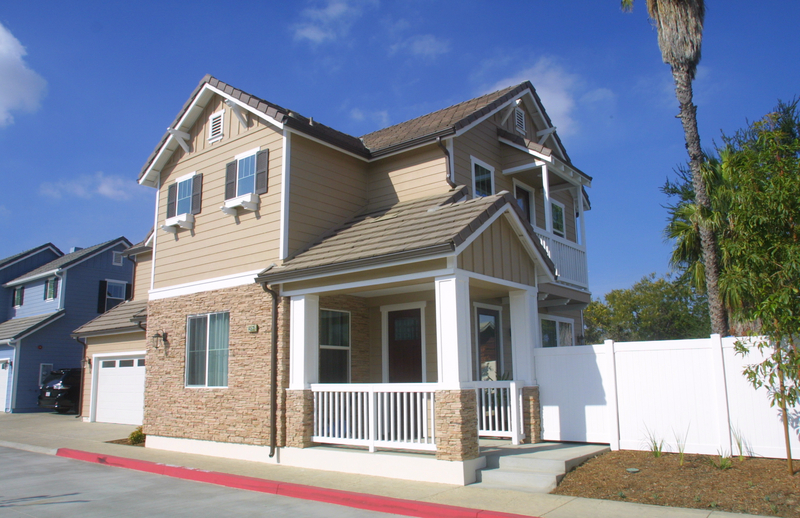 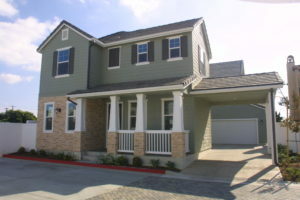 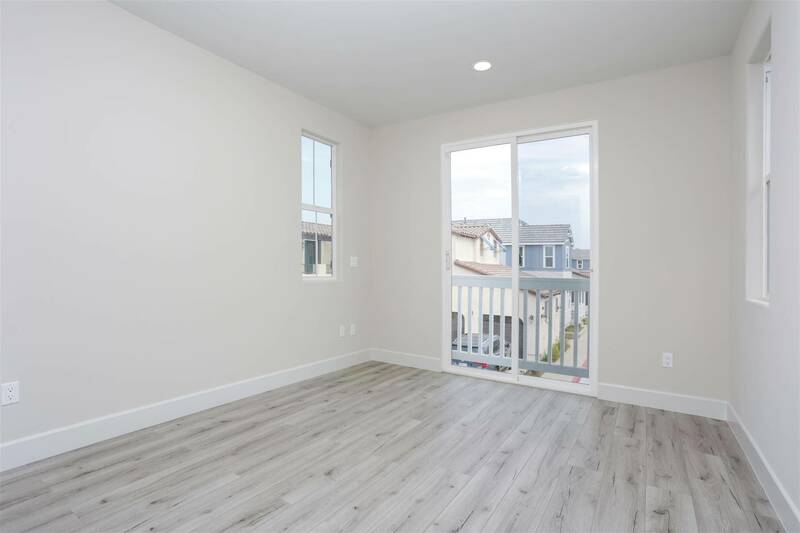 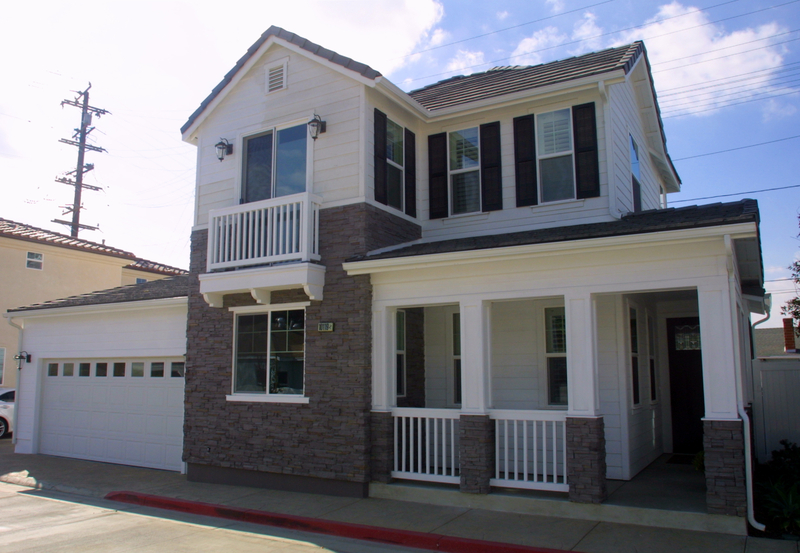 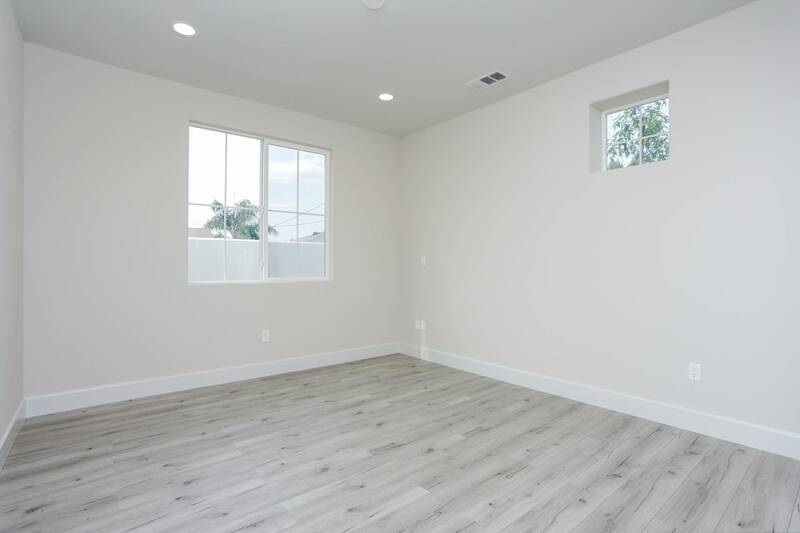 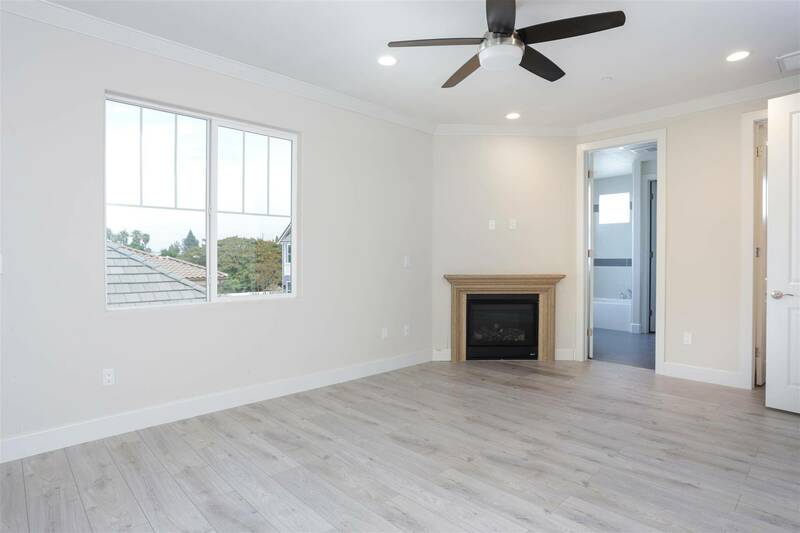 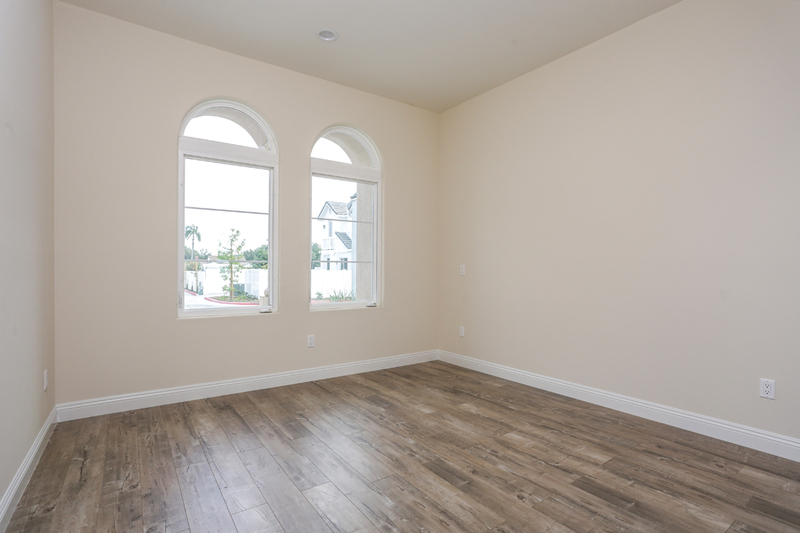 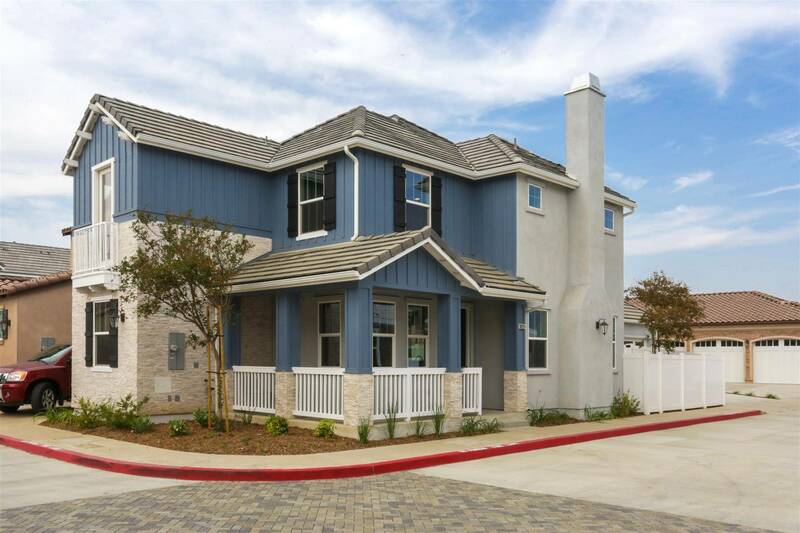 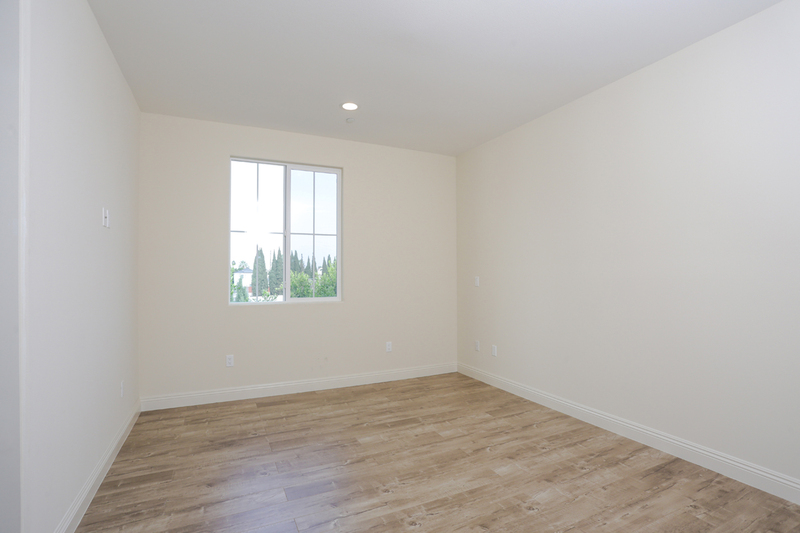 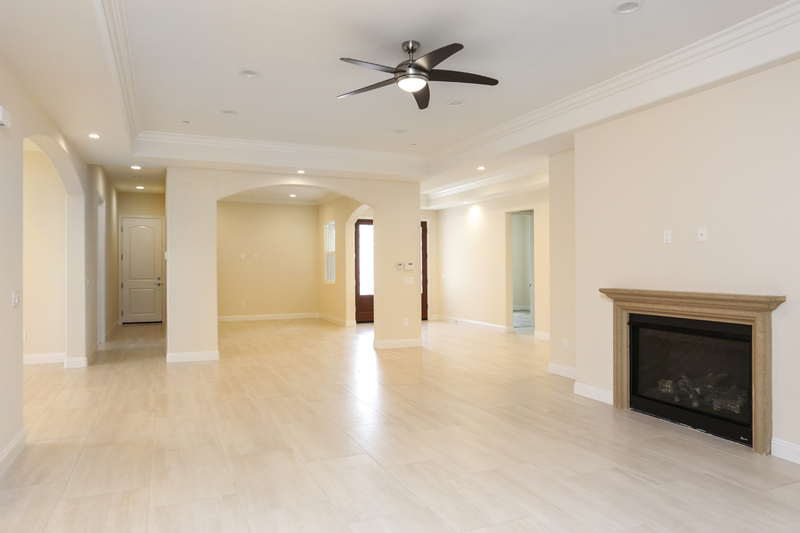 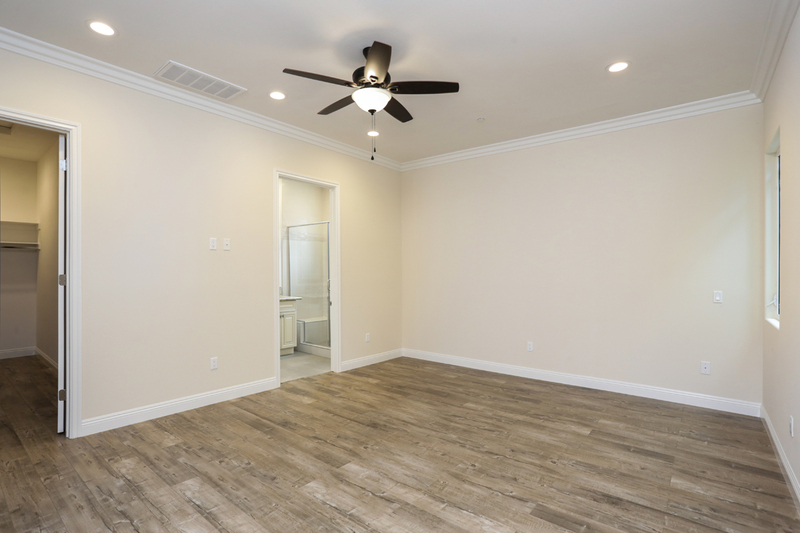 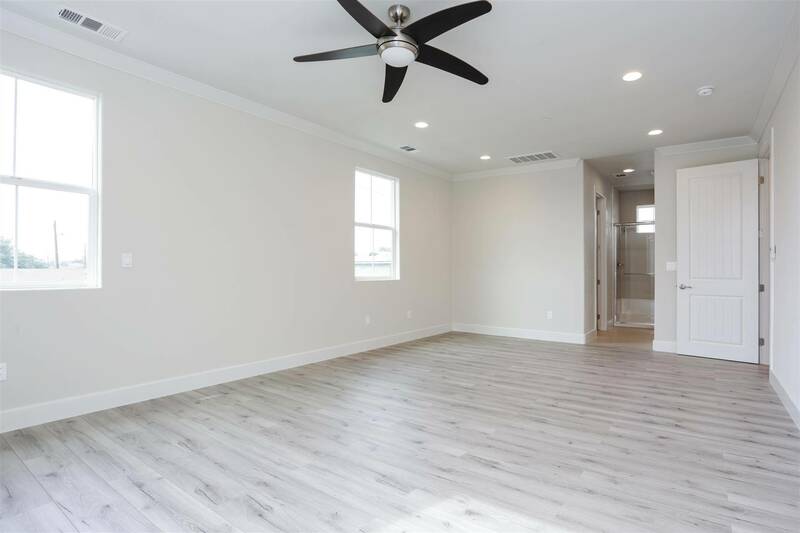 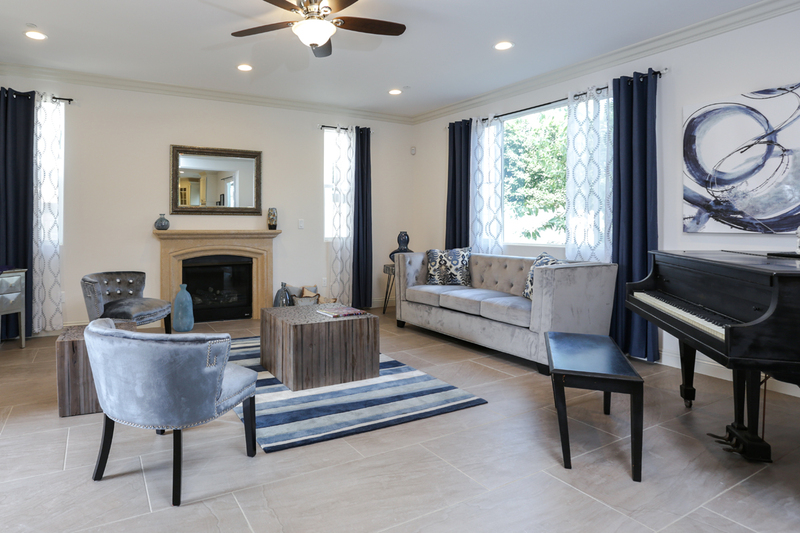 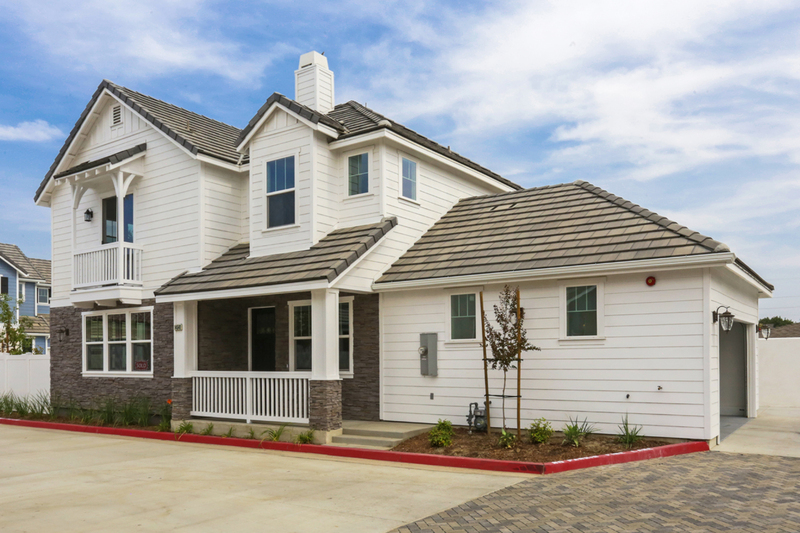 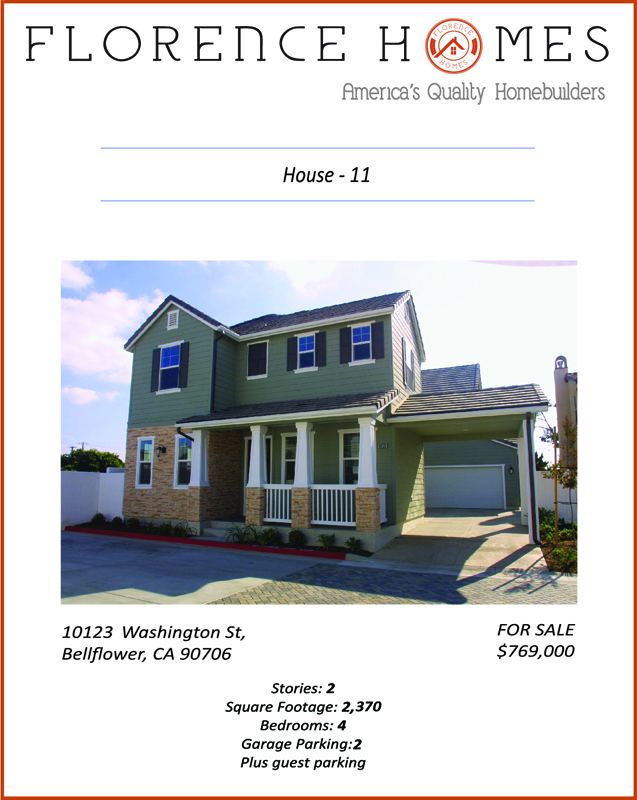 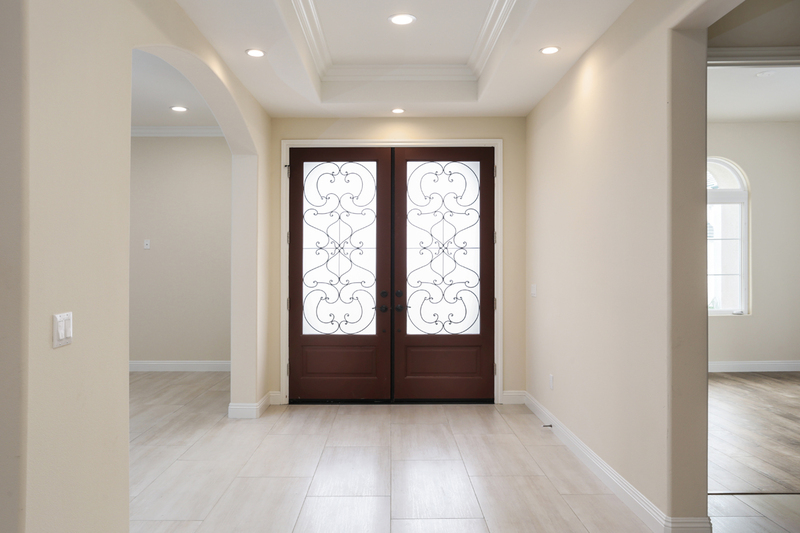 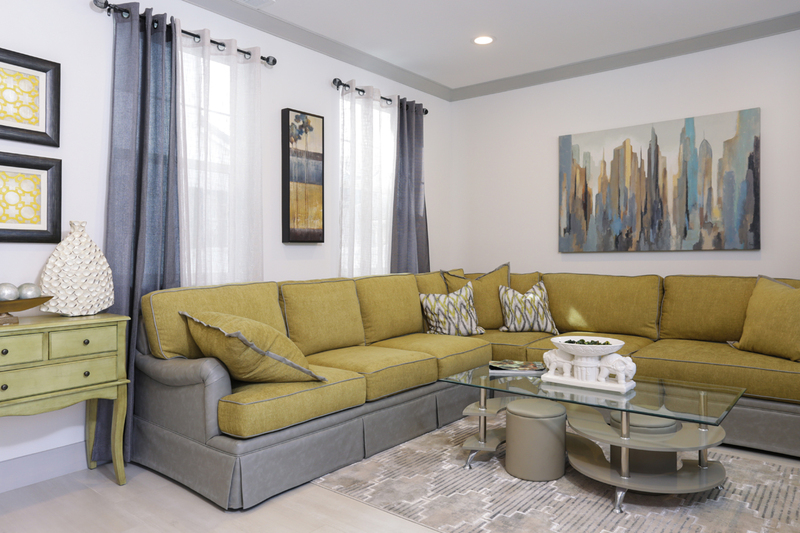 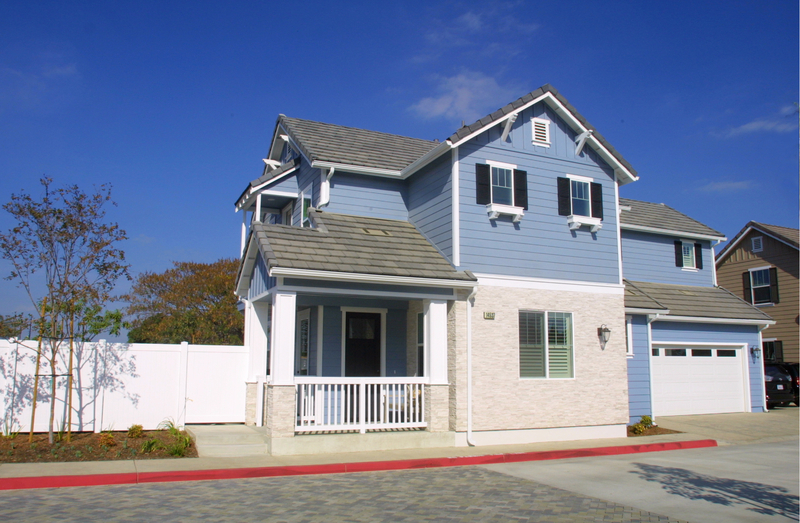 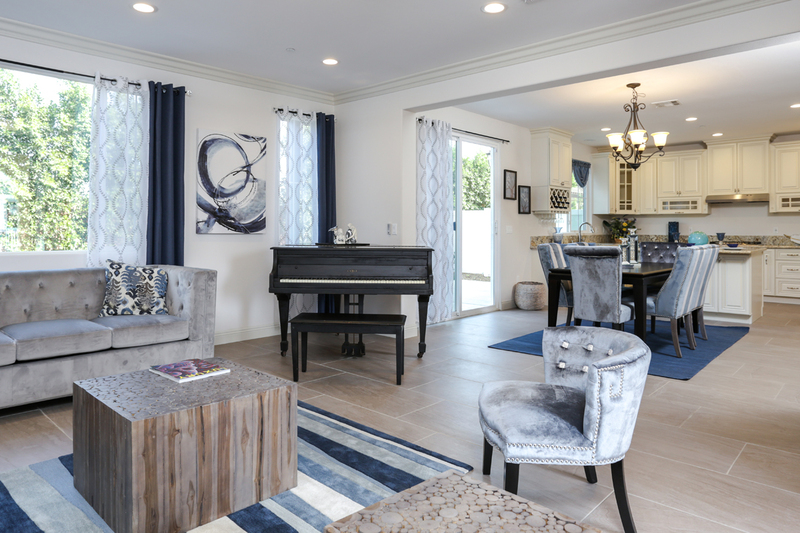 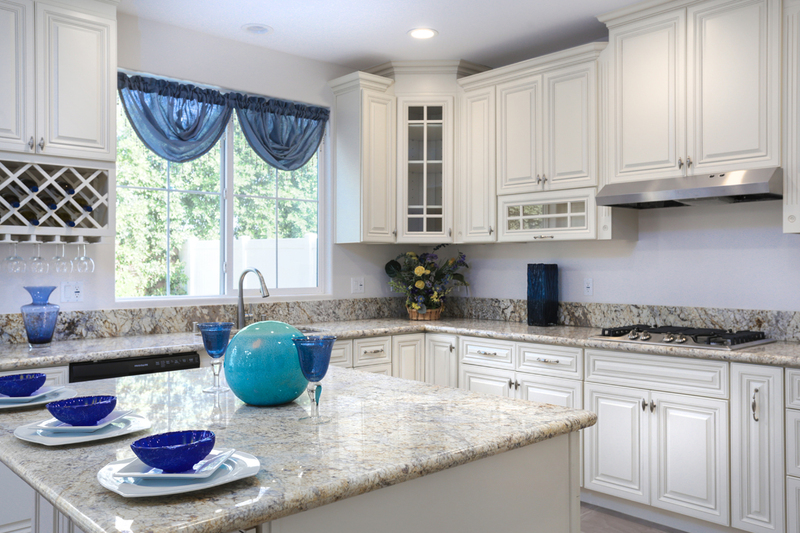 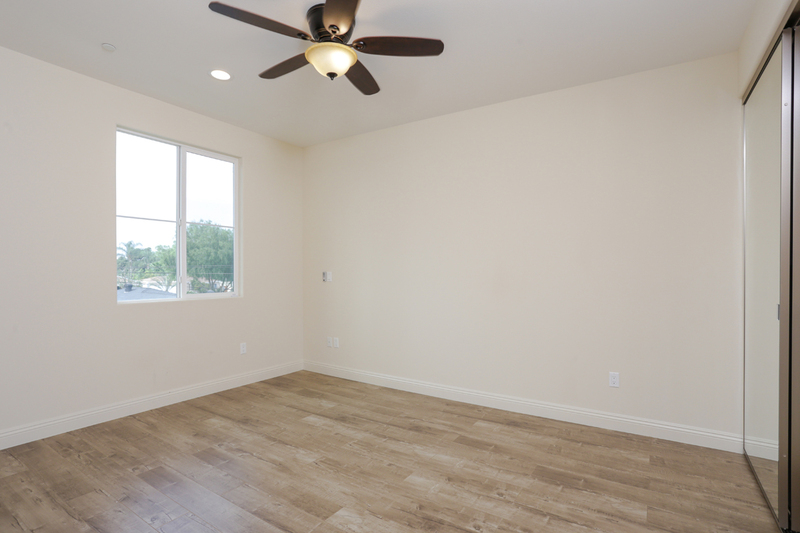 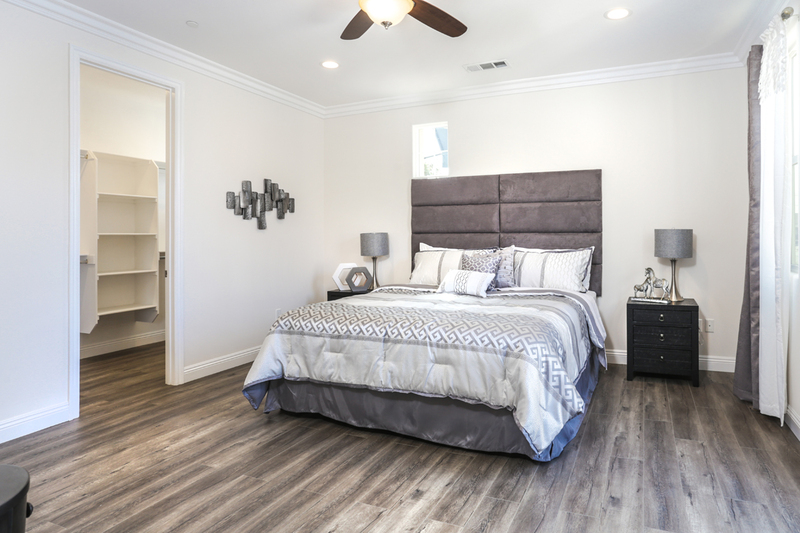 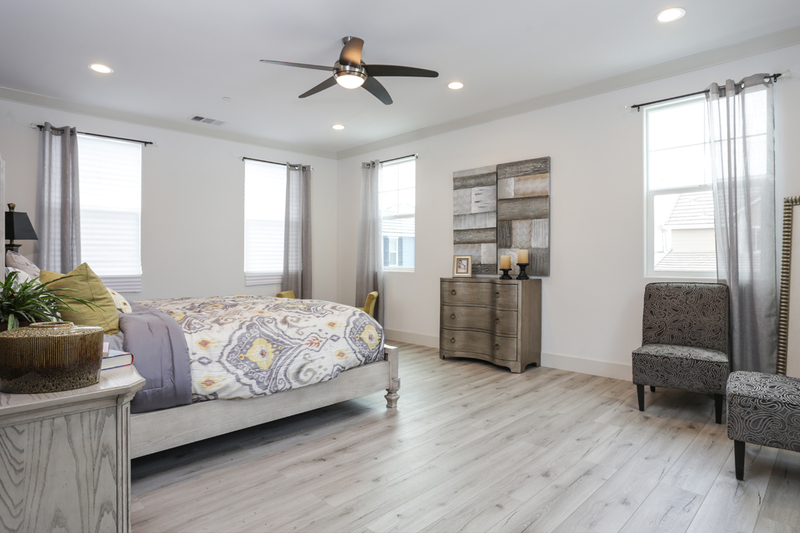 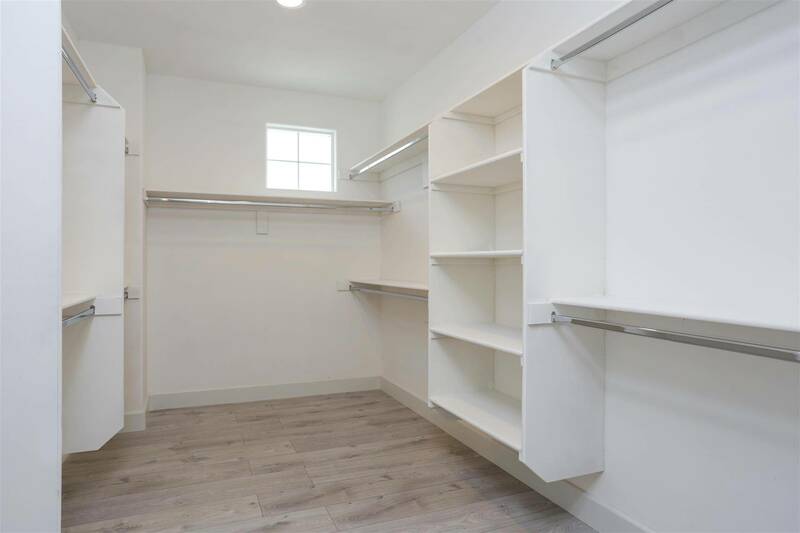 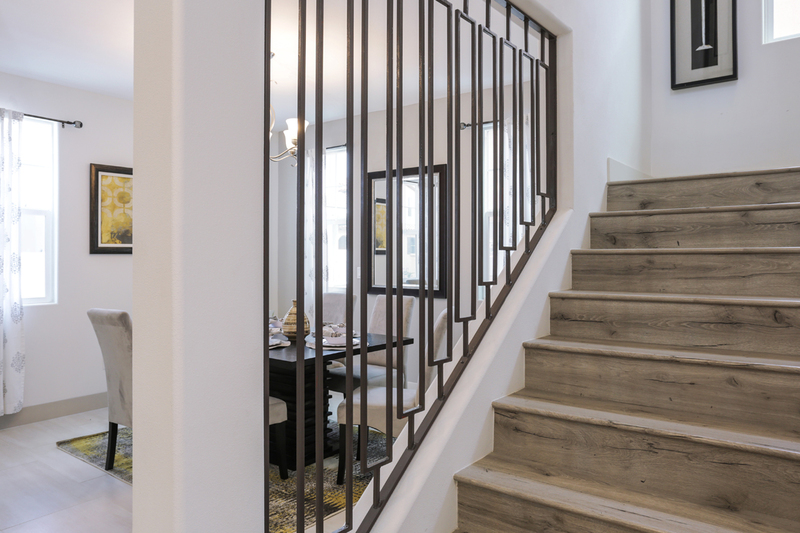 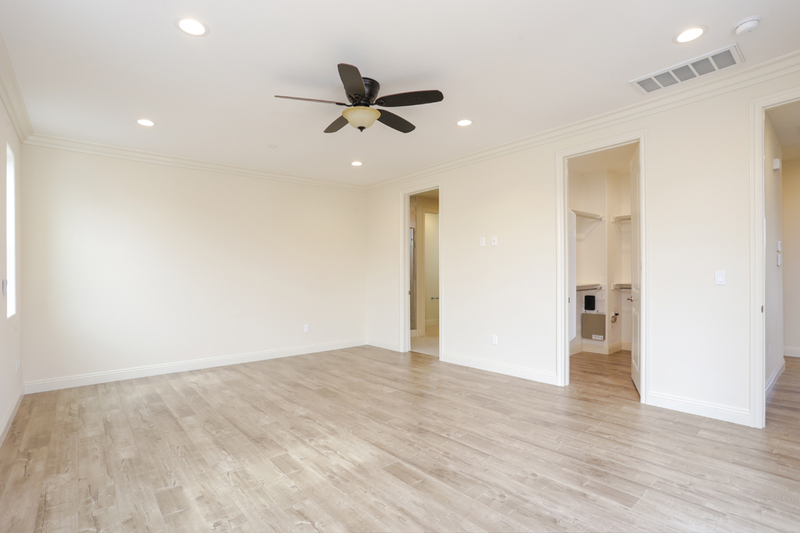 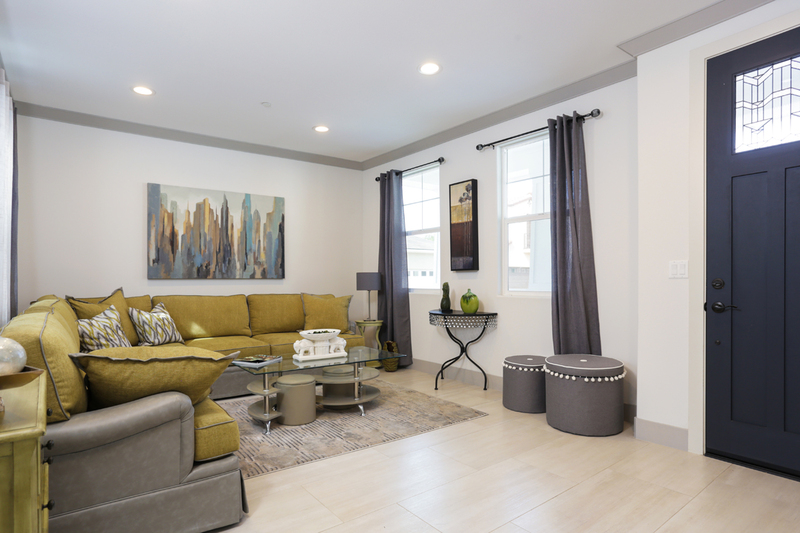 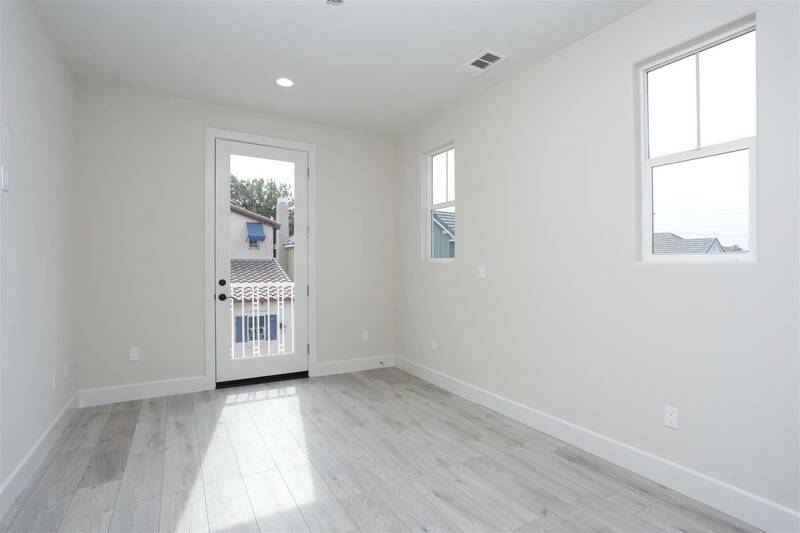 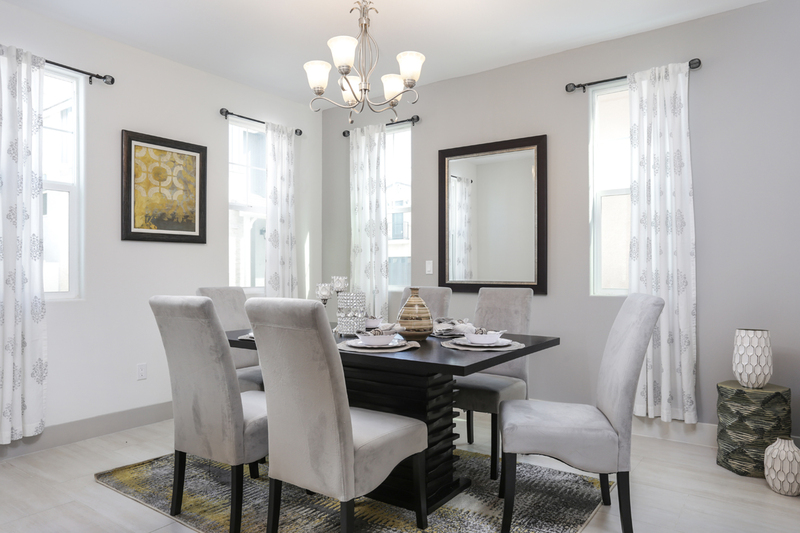 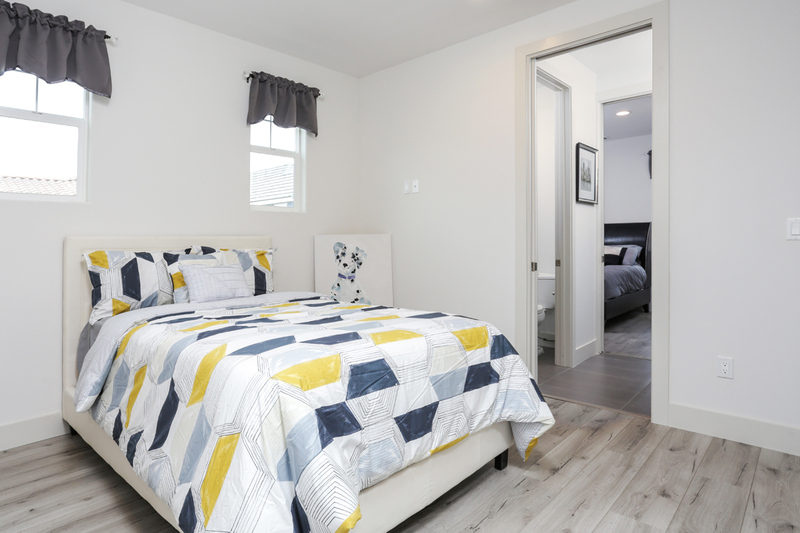 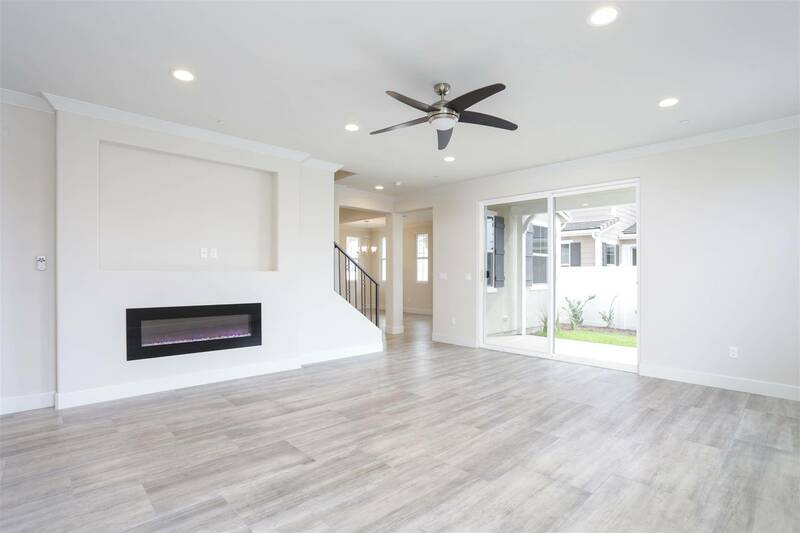 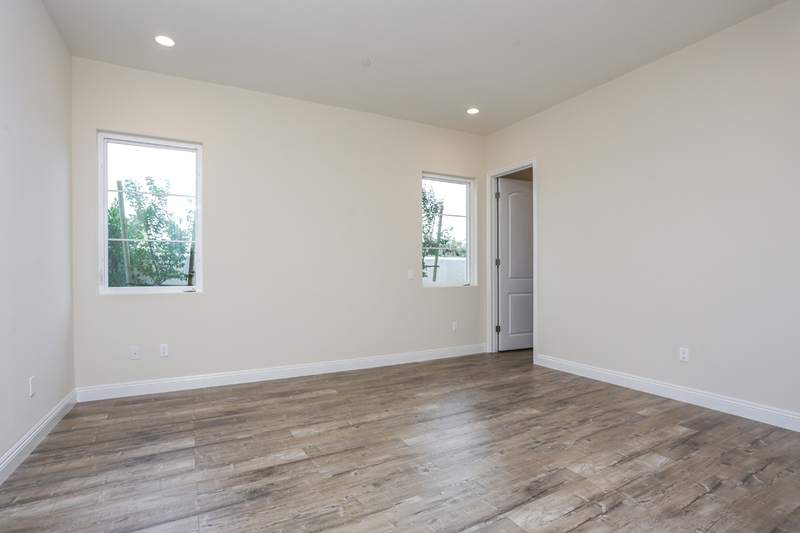 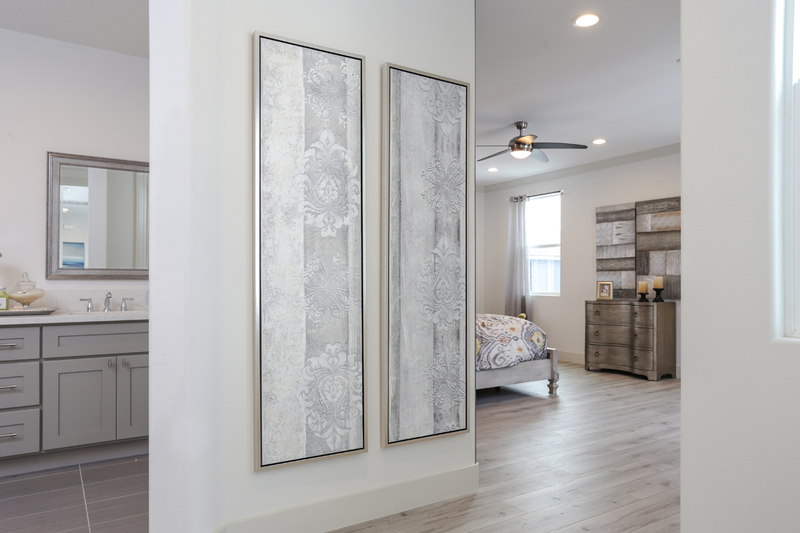 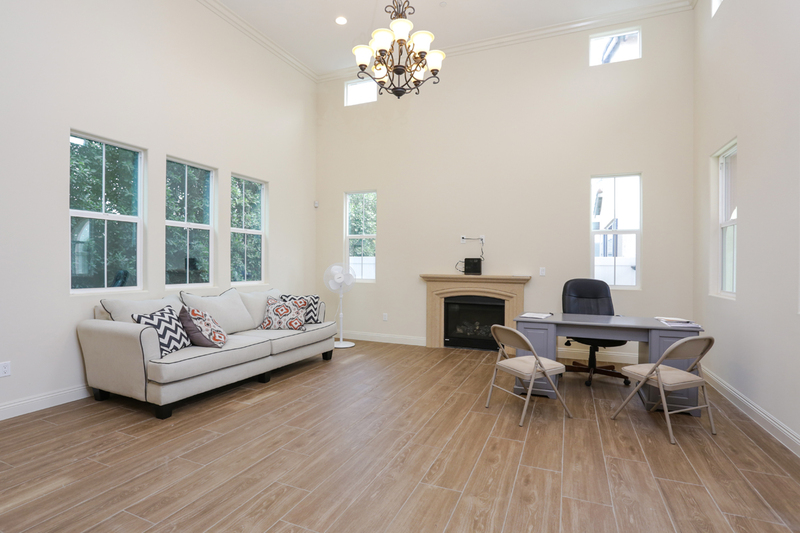 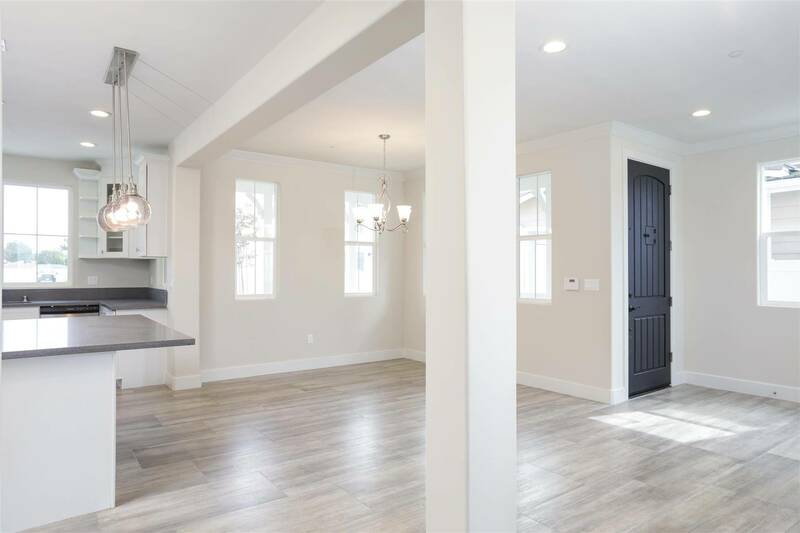 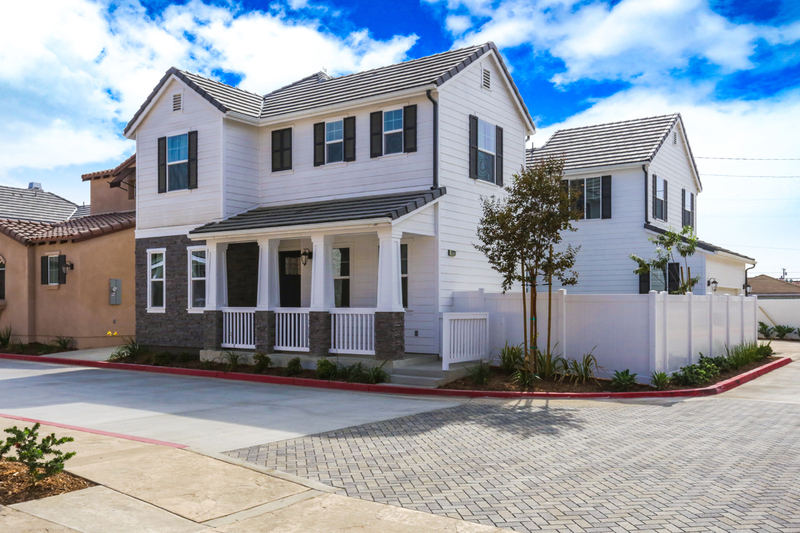 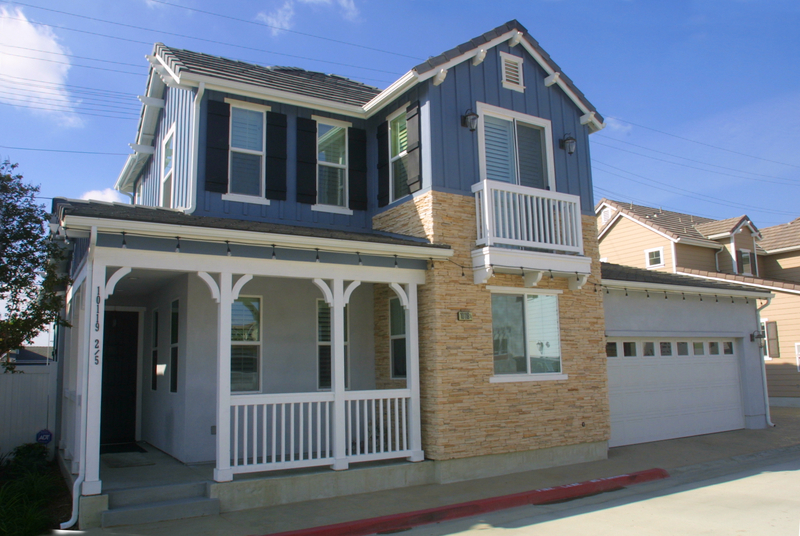 Florence Homes has elegantly designed 21 new single family homes in the cute city of Bellflower. 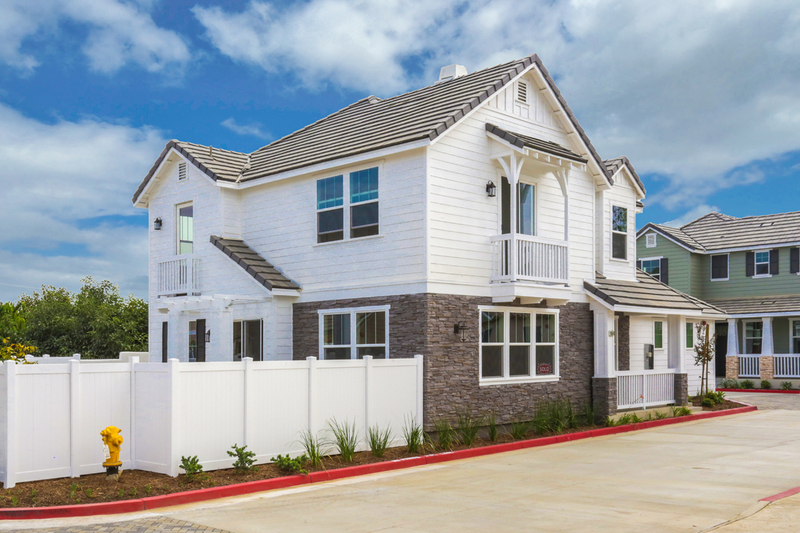 Get your little piece of heaven for your family in this new gated residential community. 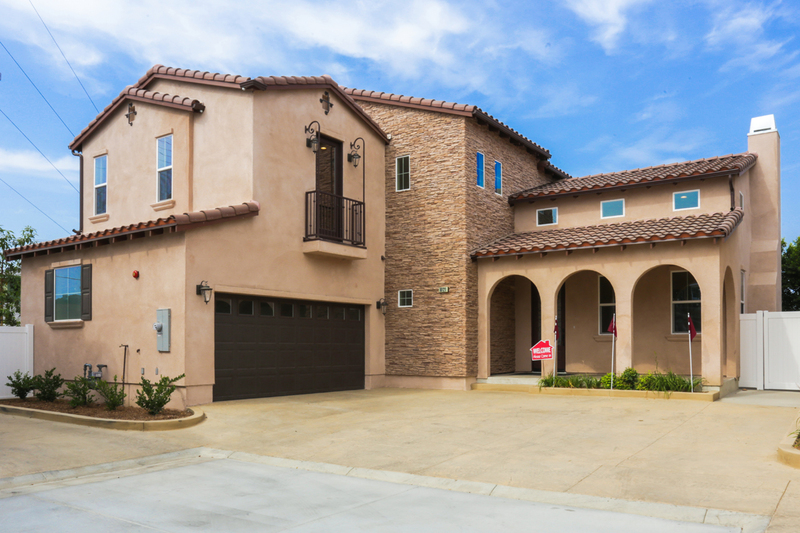 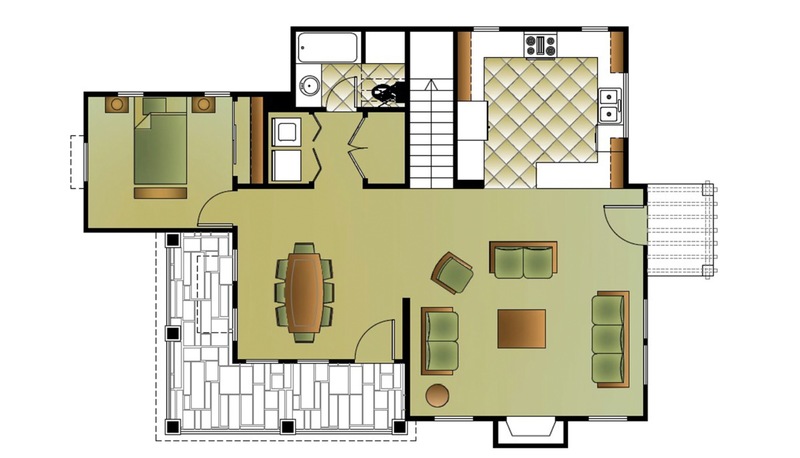 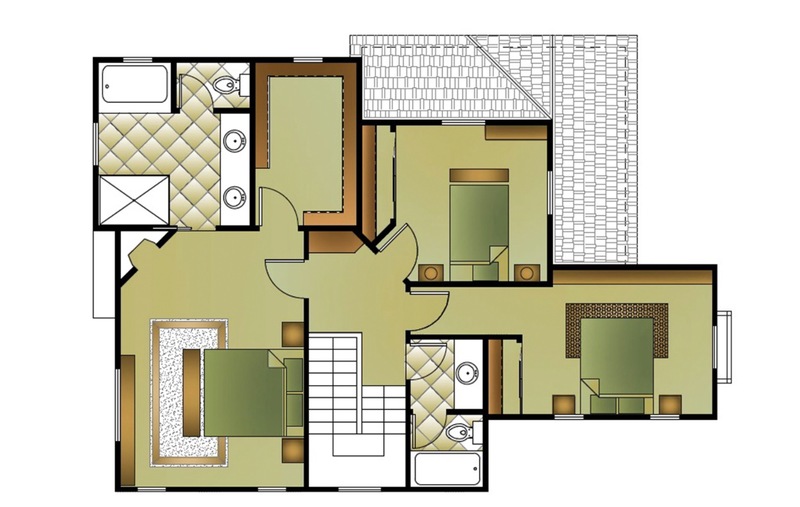 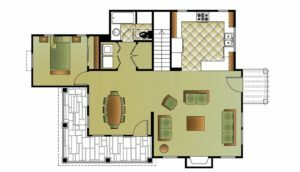 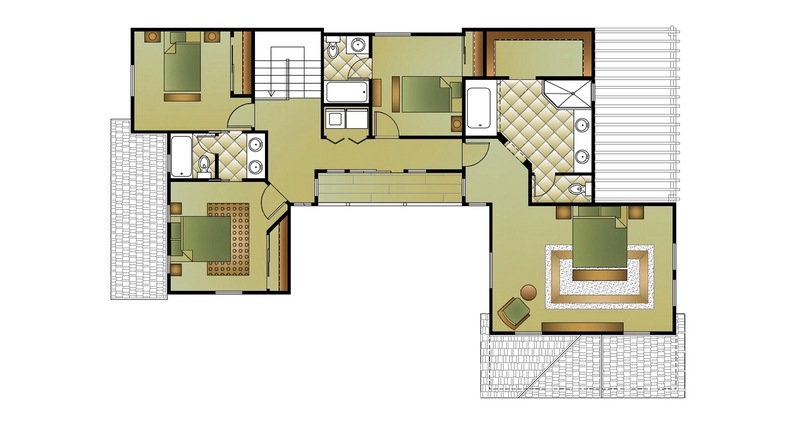 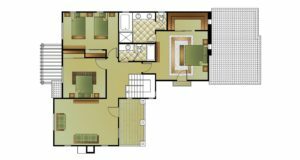 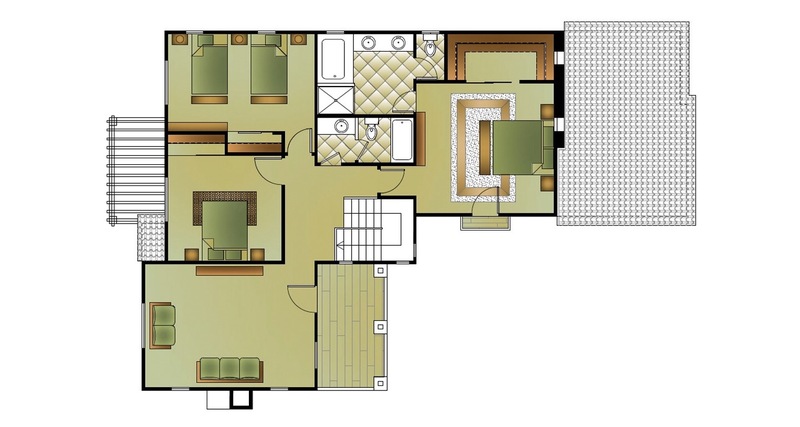 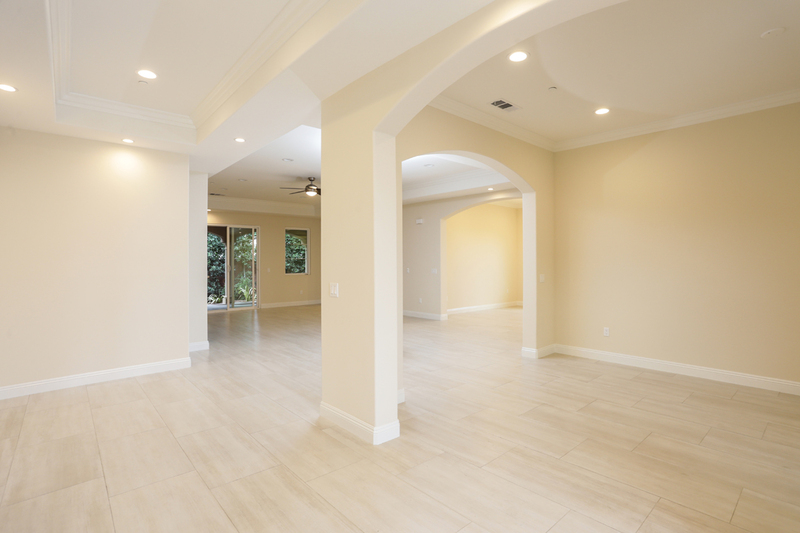 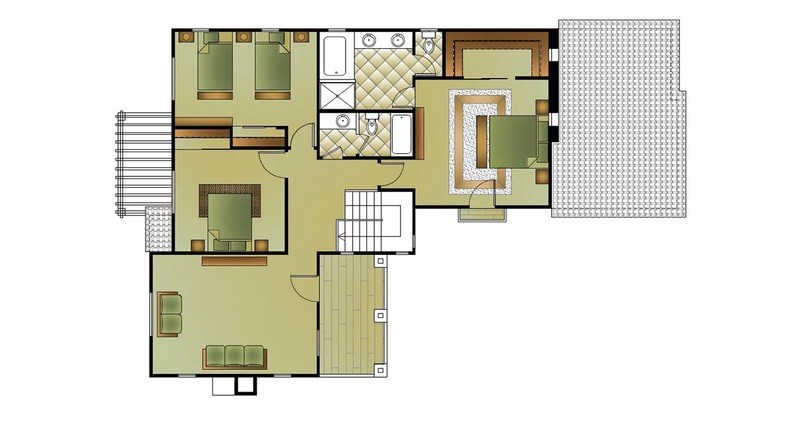 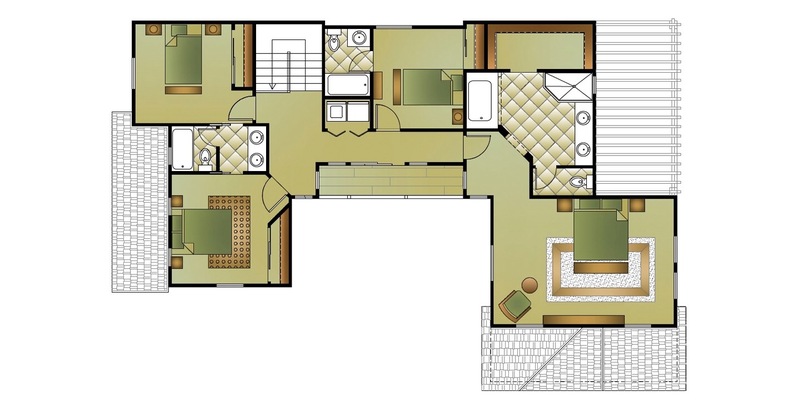 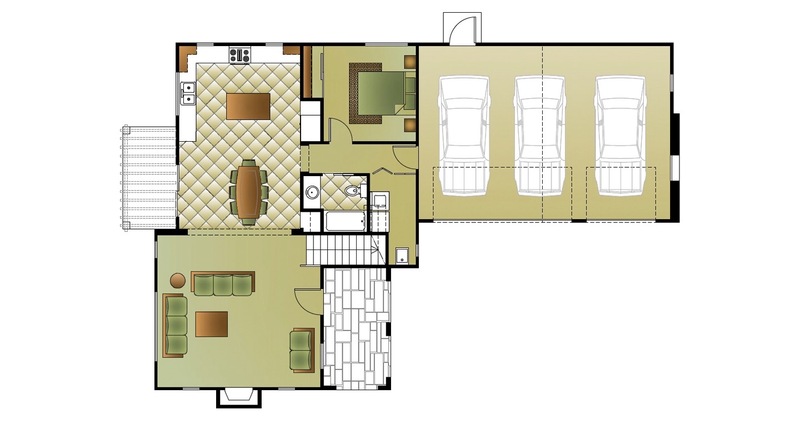 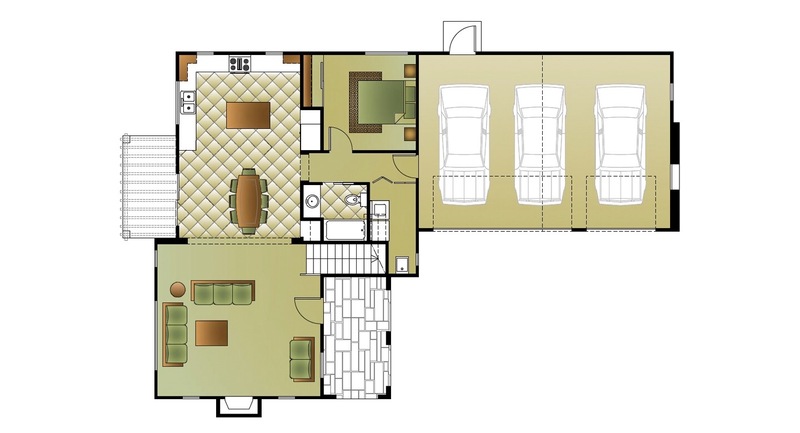 These single and two-story homes offer unique and thoughtful floor plans up to 2,532 sq. 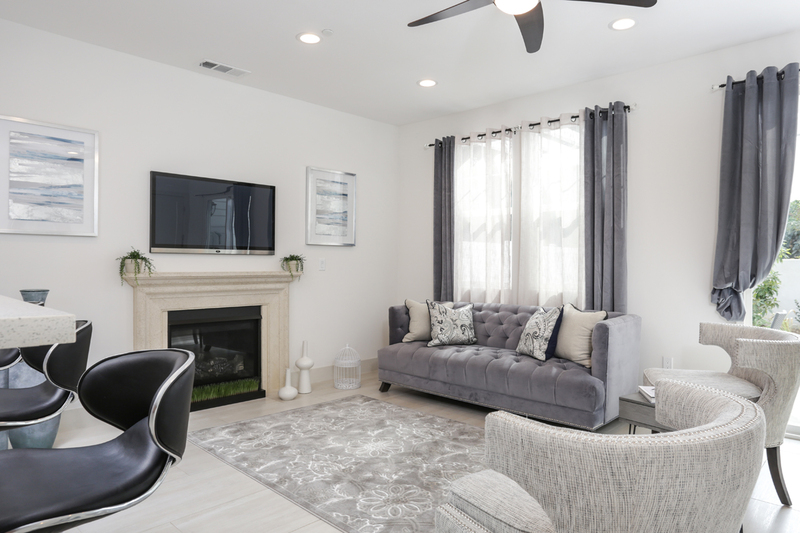 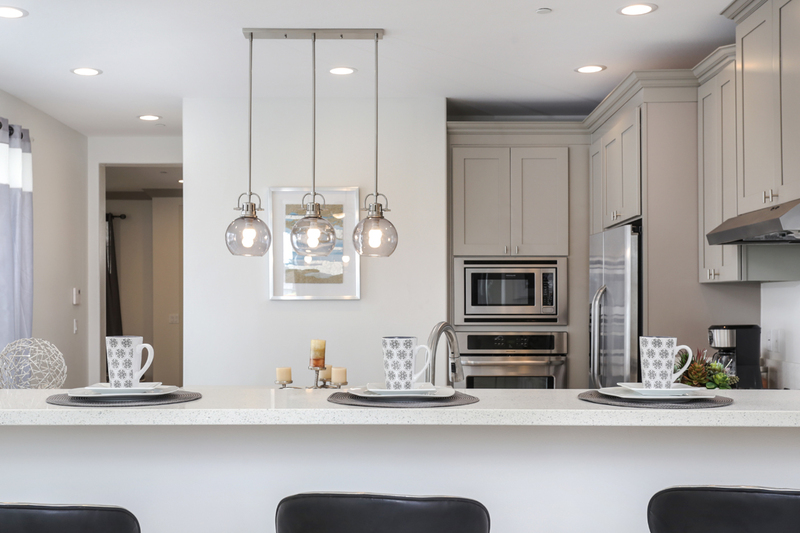 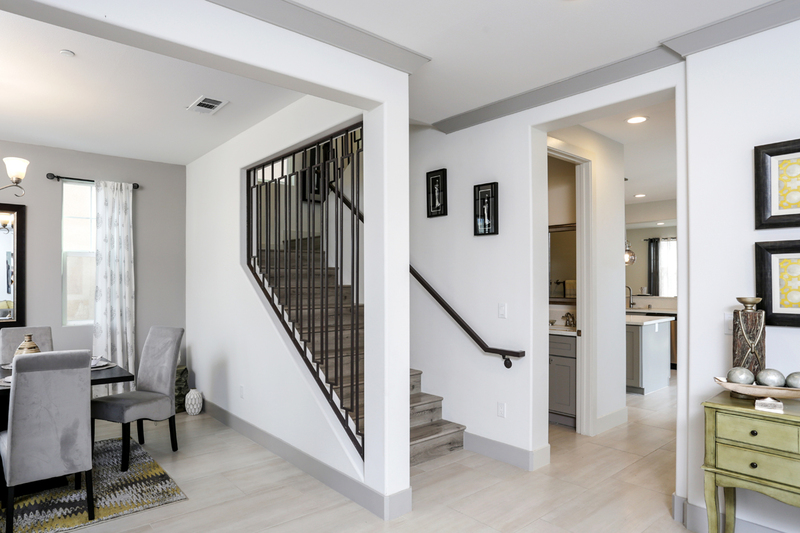 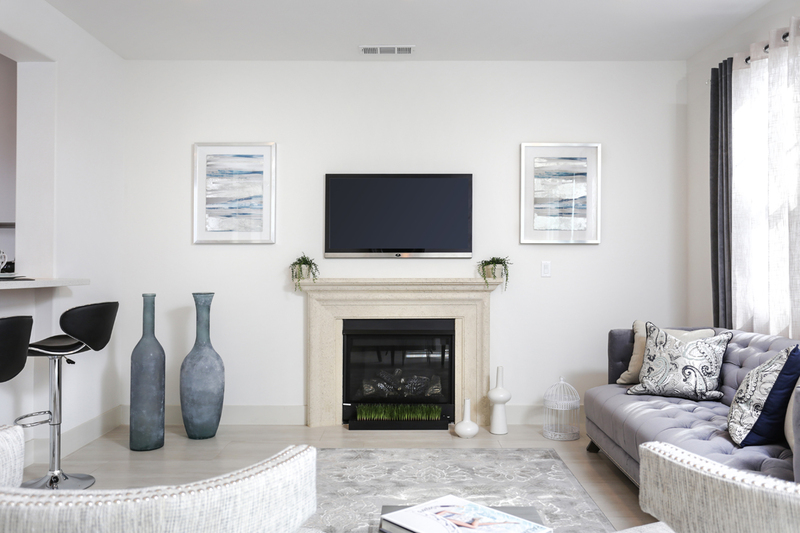 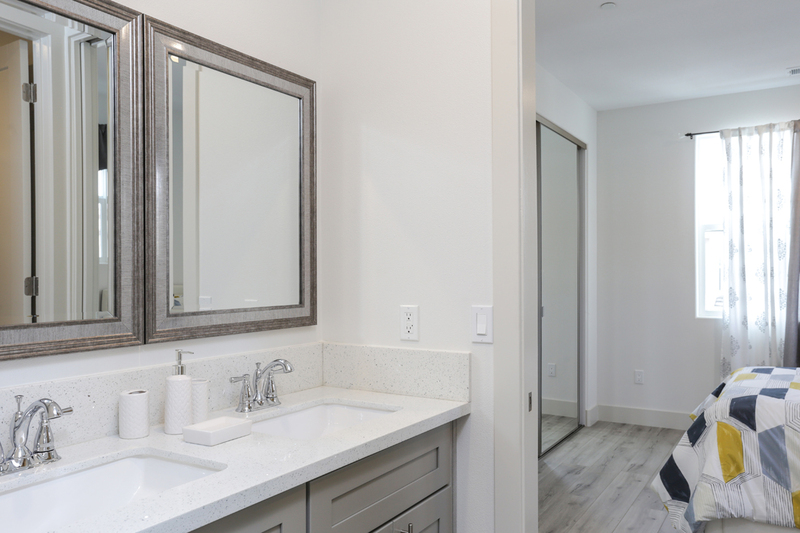 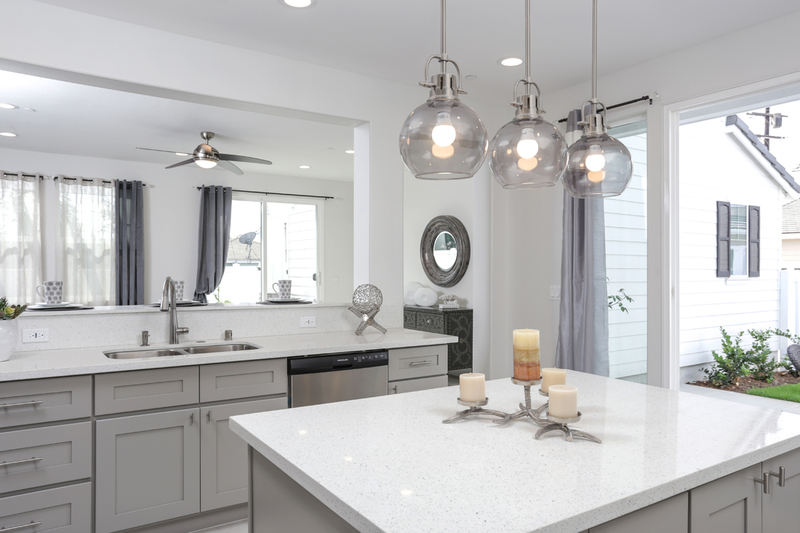 ft. With a community atmosphere in mind, these new homes feature functional use of space, private and spacious yards, and environmentally conscious landscaping. Arbor Village is close to major shopping centers, freeways for easy commuting, and within minutes of a myriad of family entertainment options that Los Angeles has to offer. 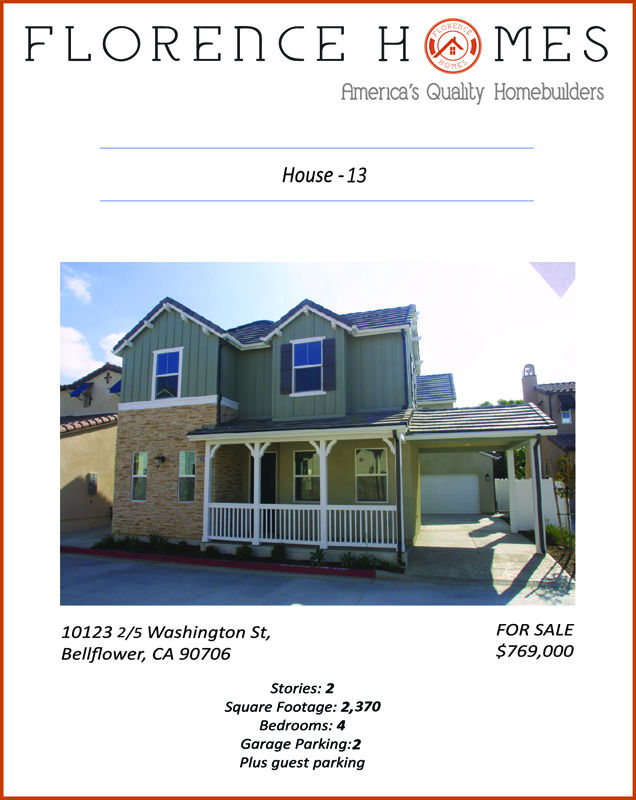 Bellflower offers a small town feel with many unique shops and restaurants to enjoy. 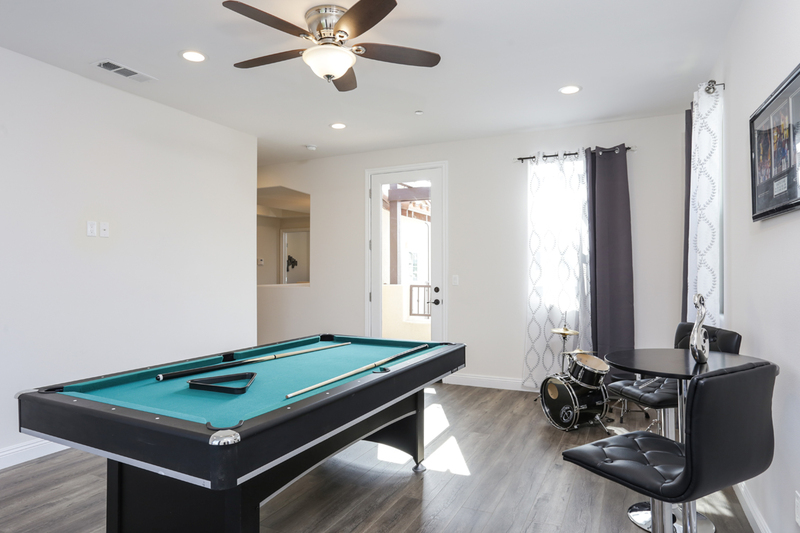 Local community amenities include parks, a variety of fun & festive activities for the family throughout the year, and a safe place to call home. 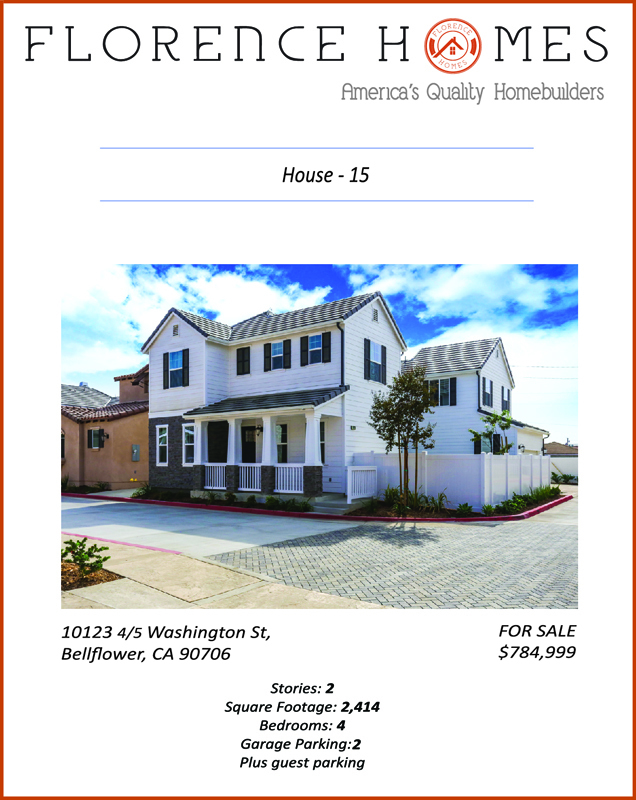 Bellflower was recently named a finalist in LA County’s Most Business Friendly City Awards, exemplifying the City’s commitment to development trends to offer unique incentives to attract new businesses. 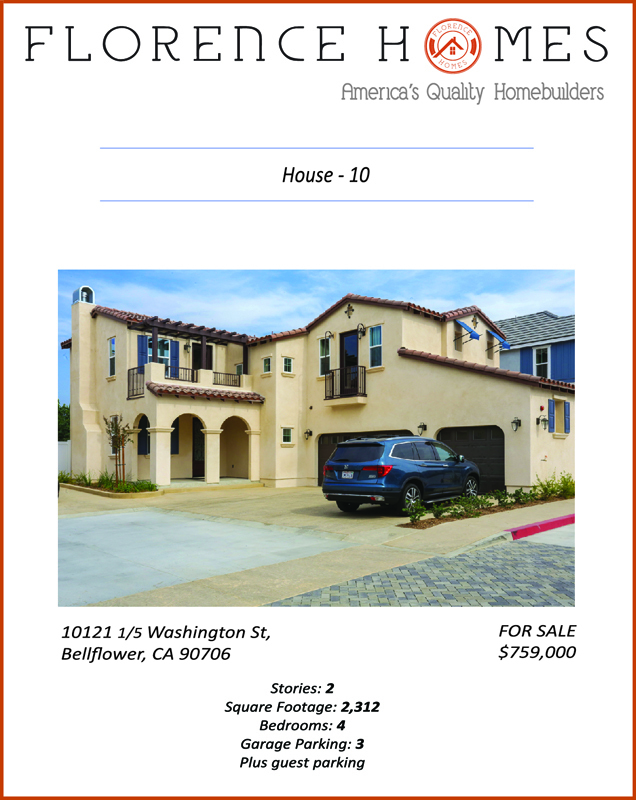 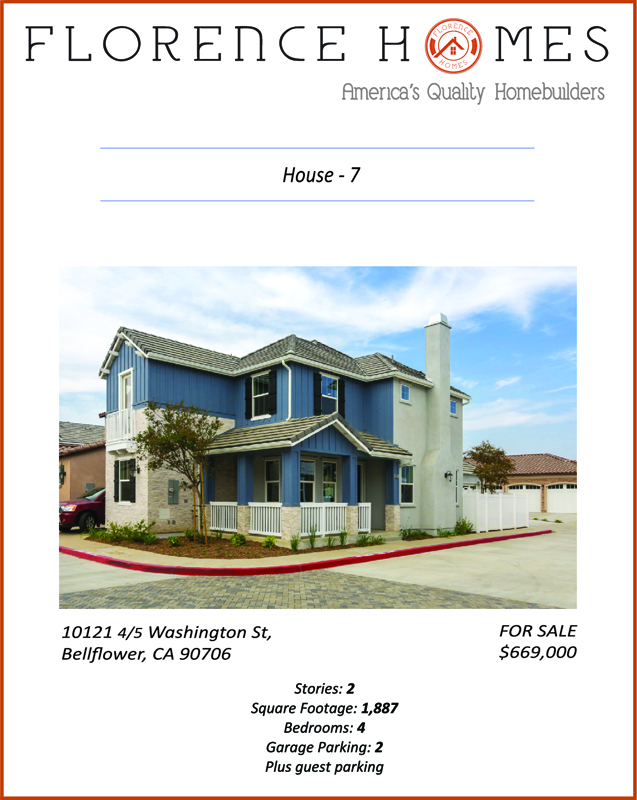 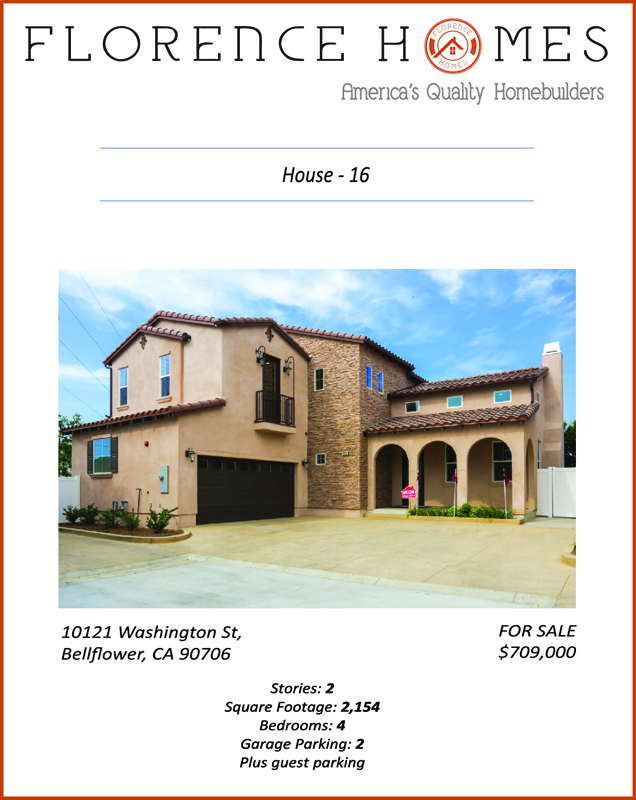 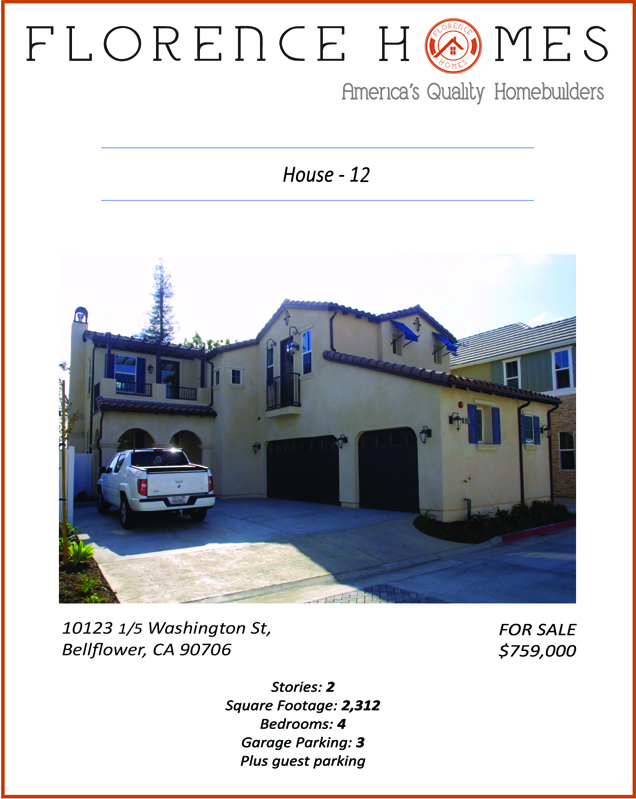 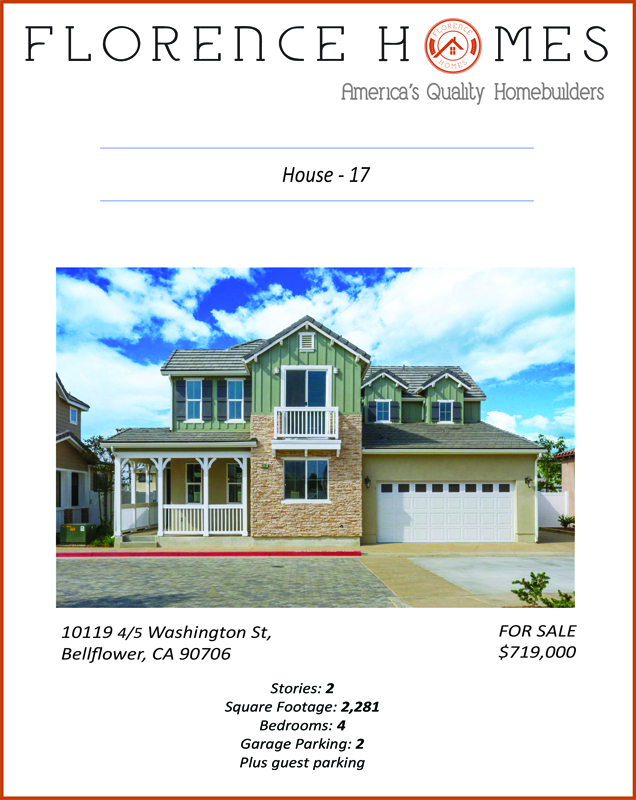 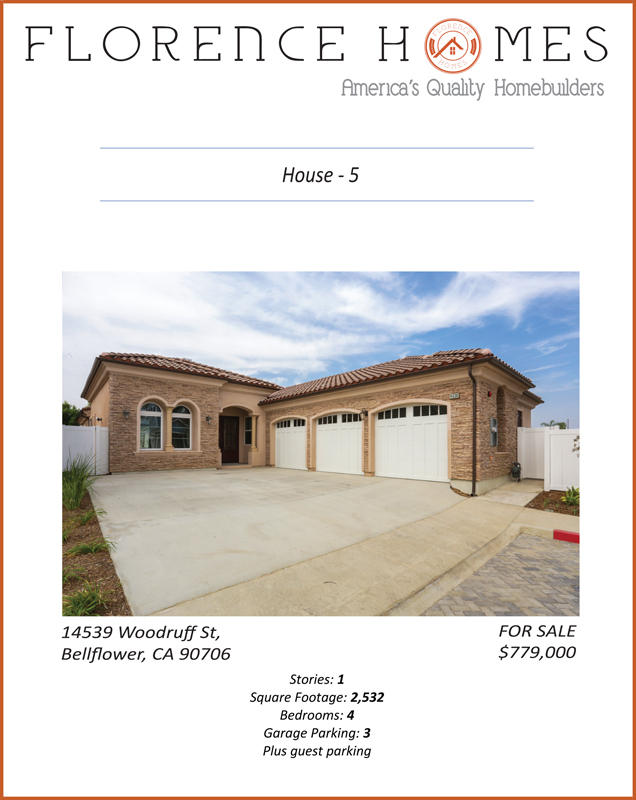 It’s a good time to buy in Bellflower!